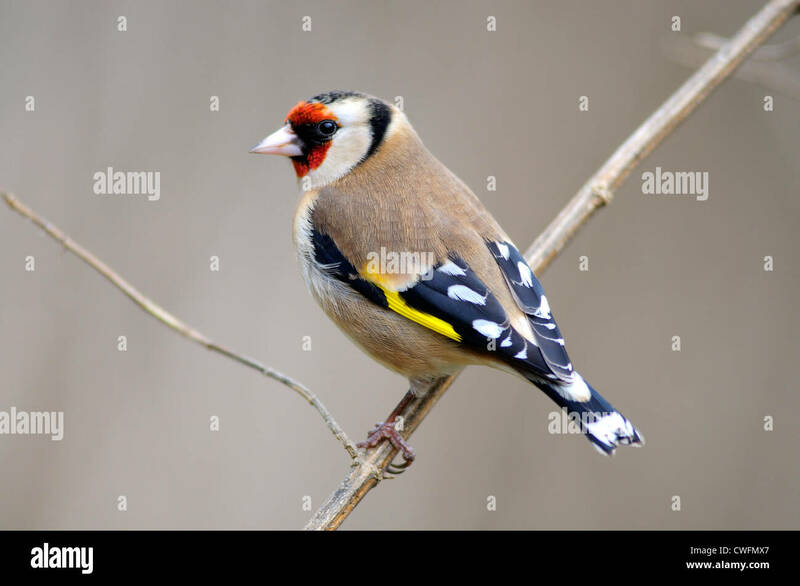 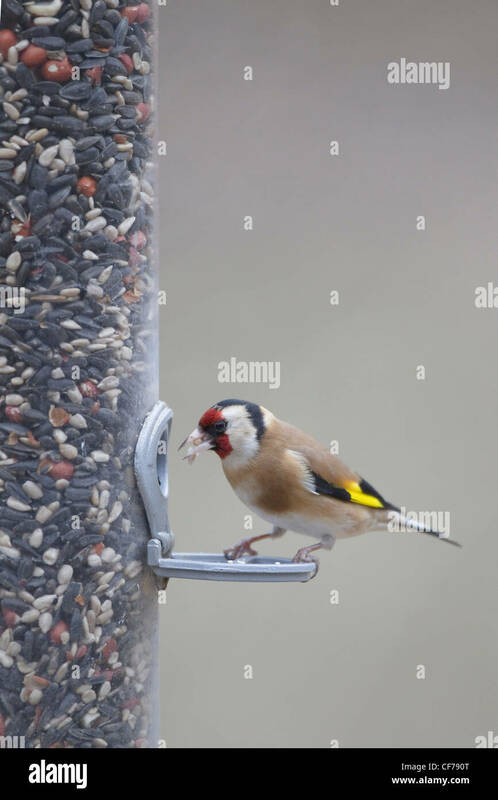 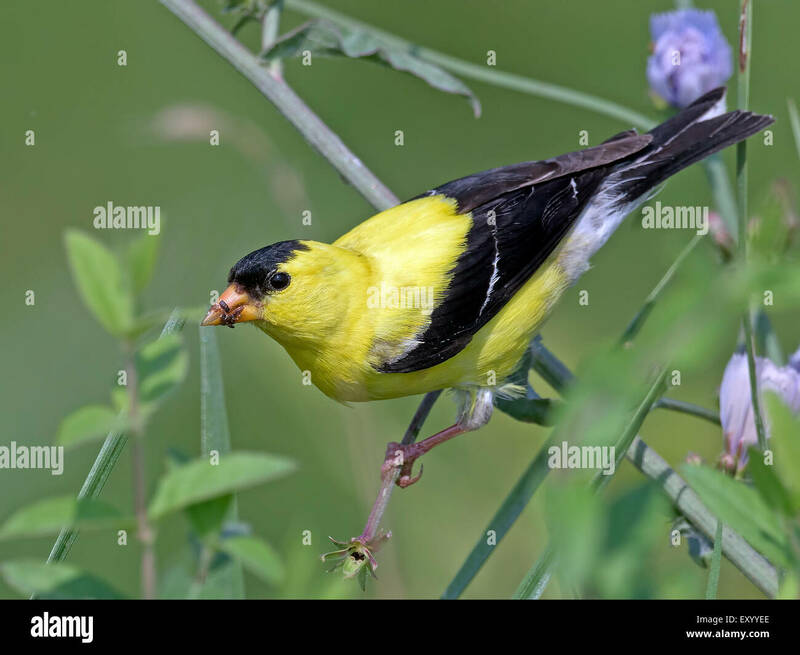 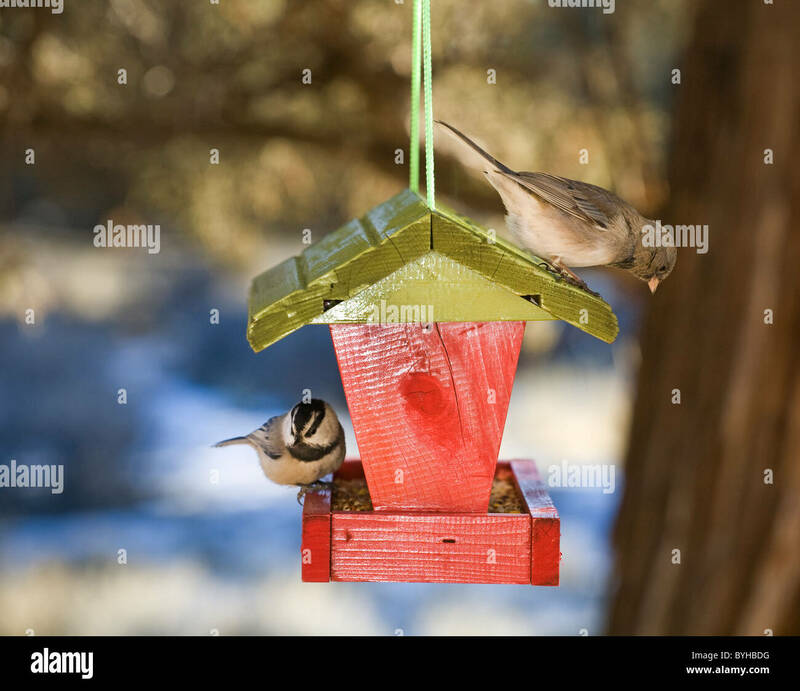 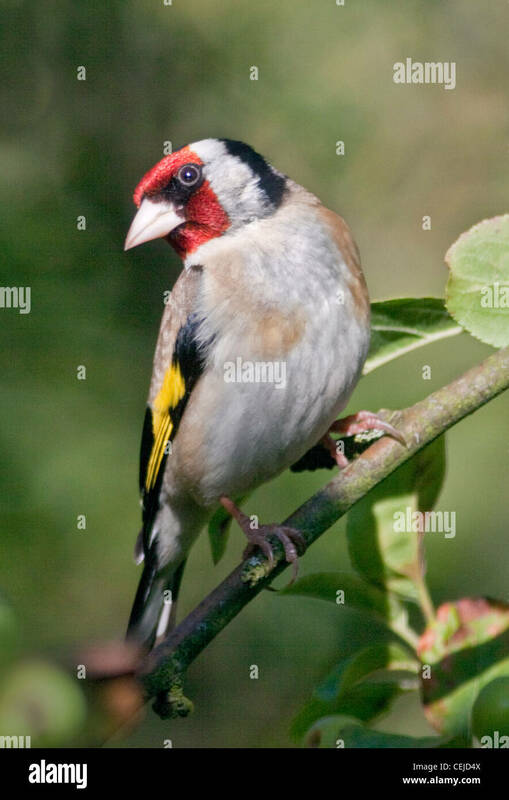 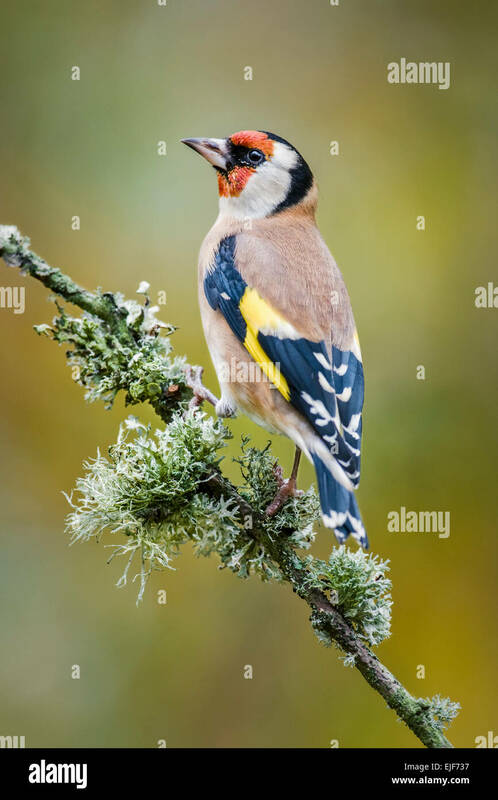 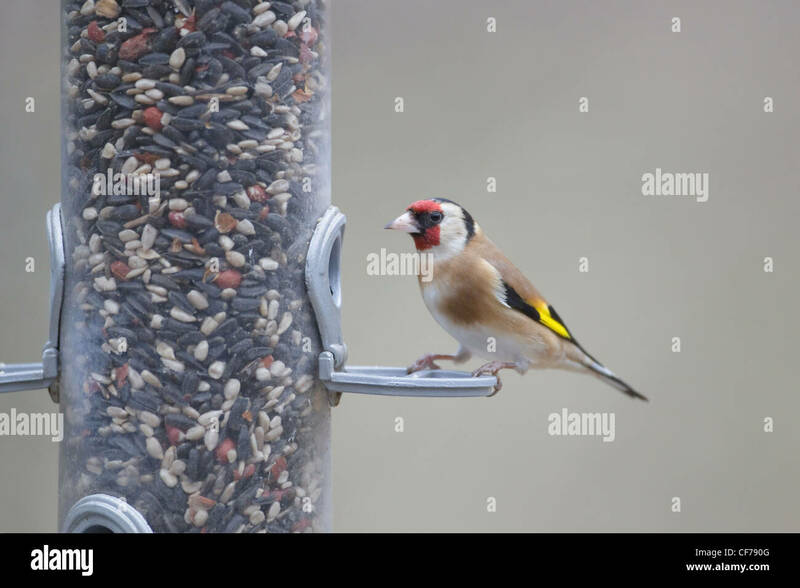 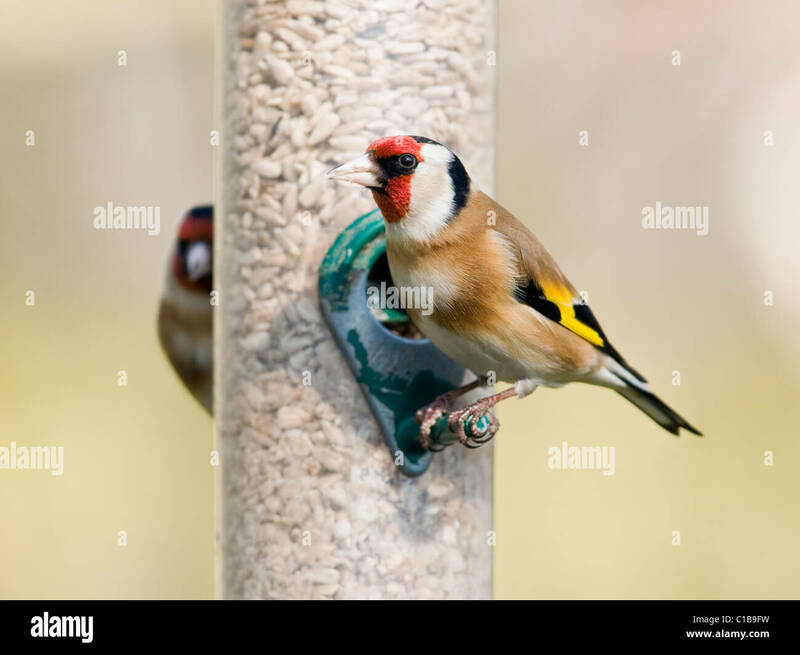 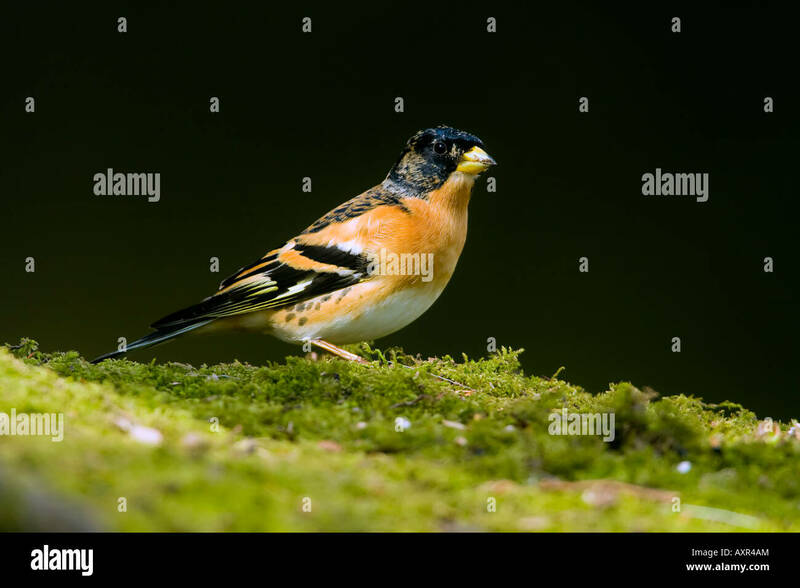 European Goldfinch (Carduelis carduelis). 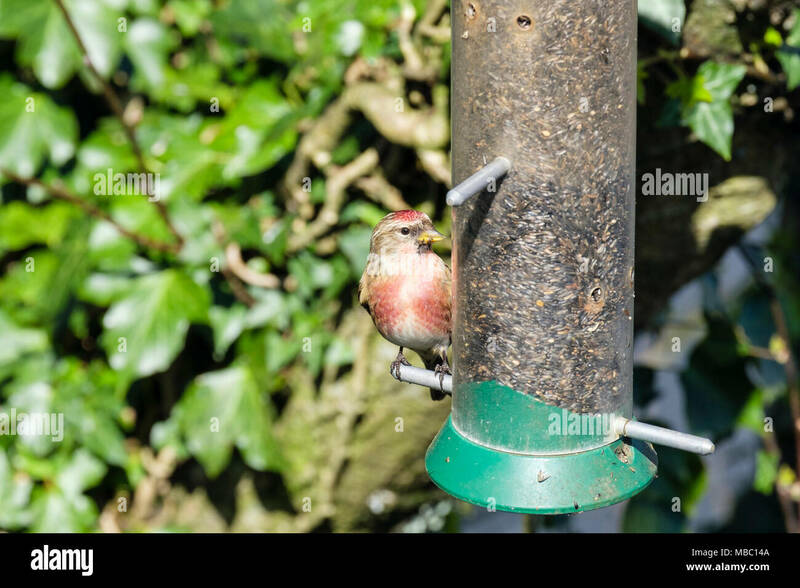 Adult drinking. 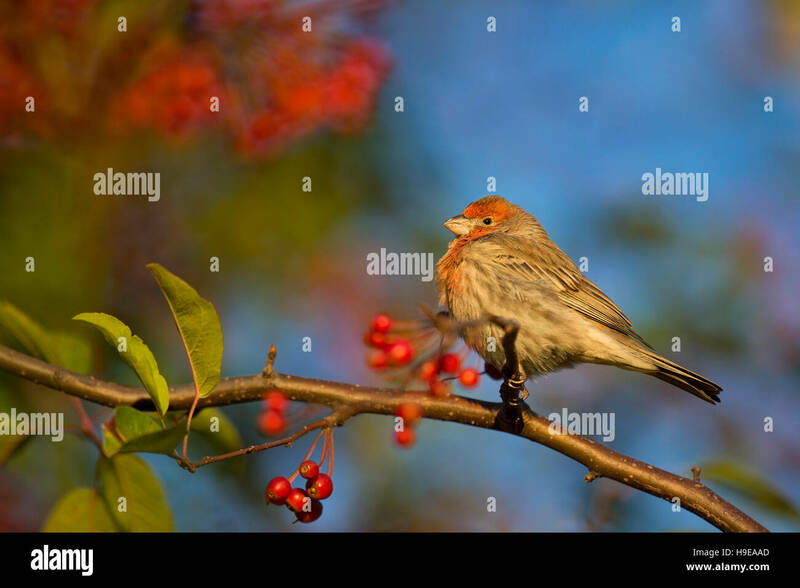 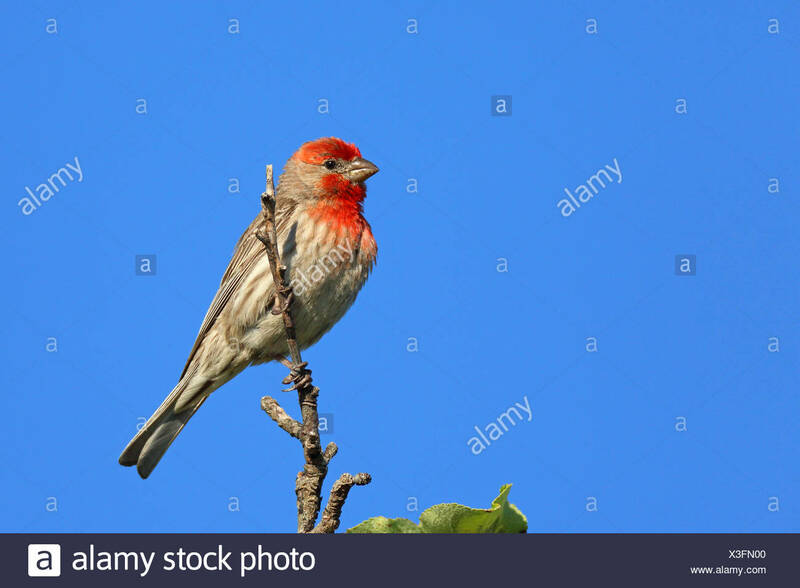 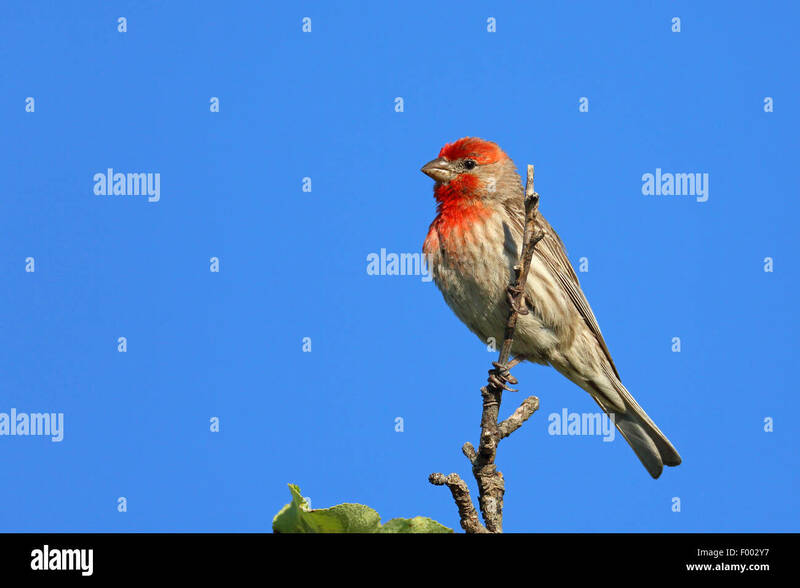 A male House Finch sits perched on a branch full of red berries as the early morning sun shines on him. 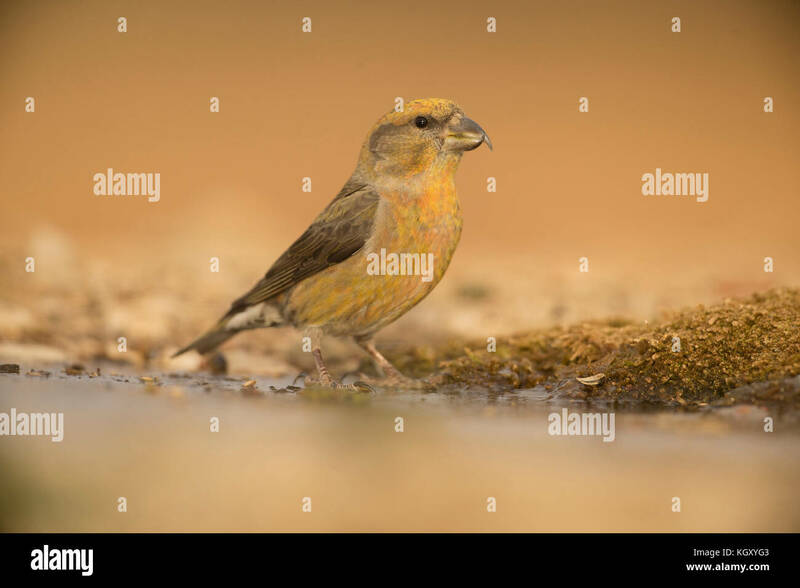 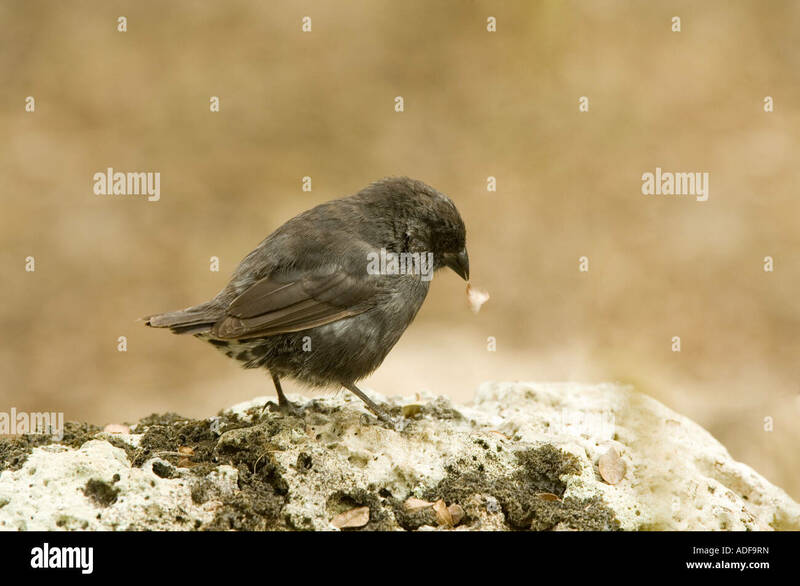 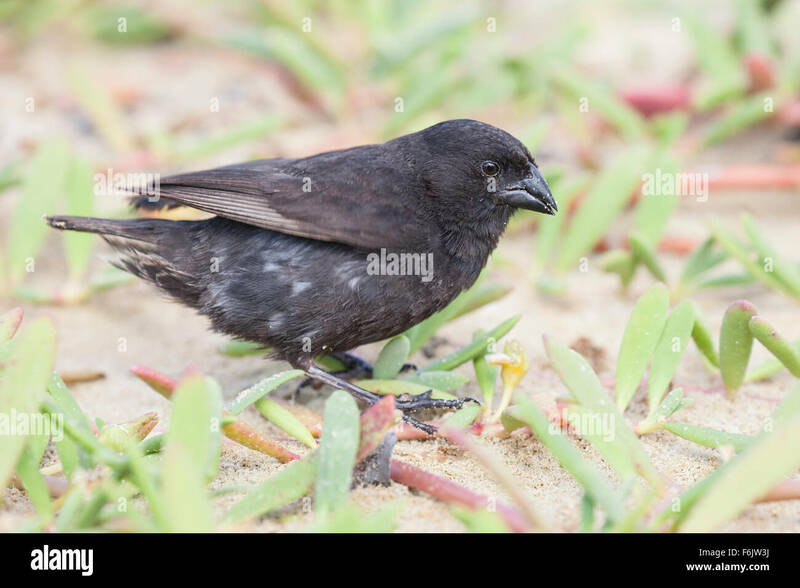 Galapagos small ground finch (Geospiza fuliginosa). 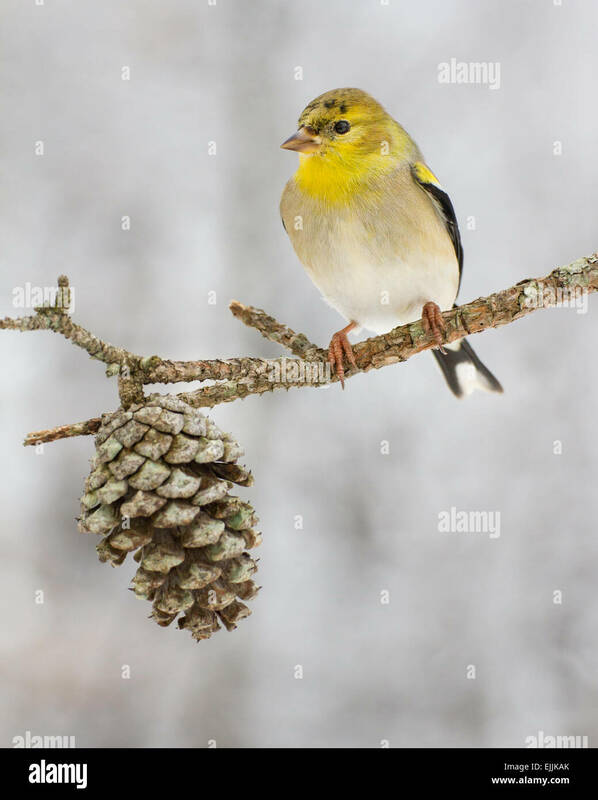 An American gold finch perched after a snow storm in North Carolina. 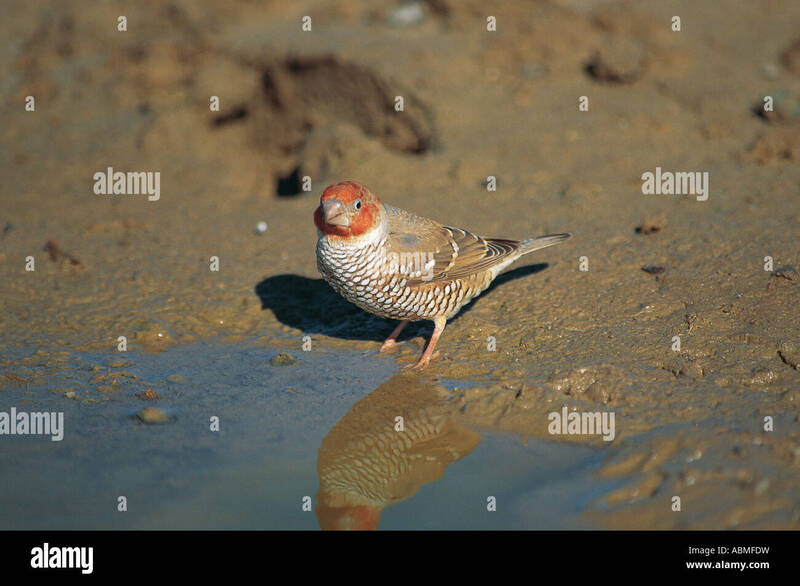 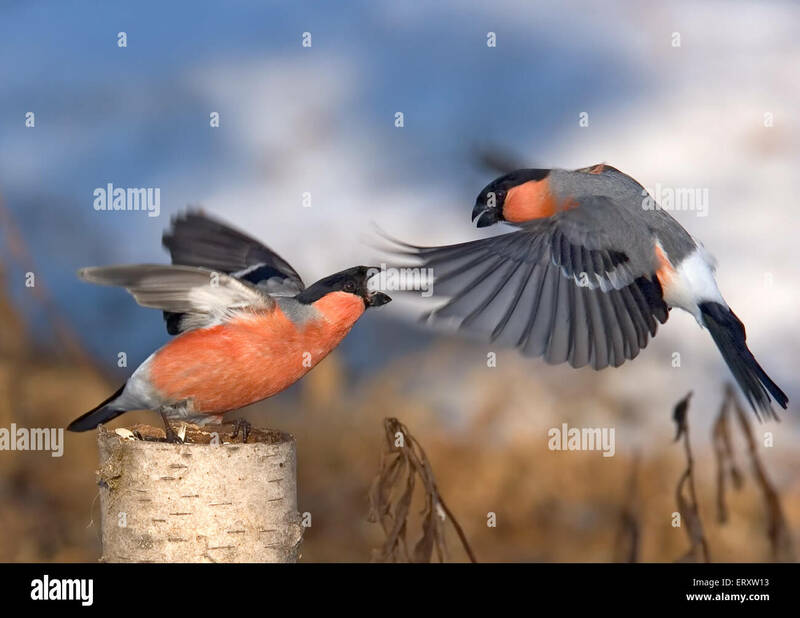 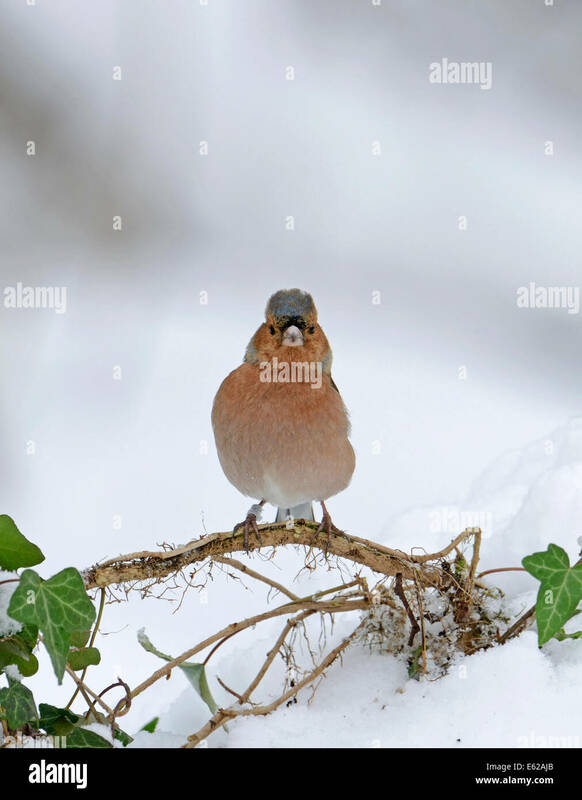 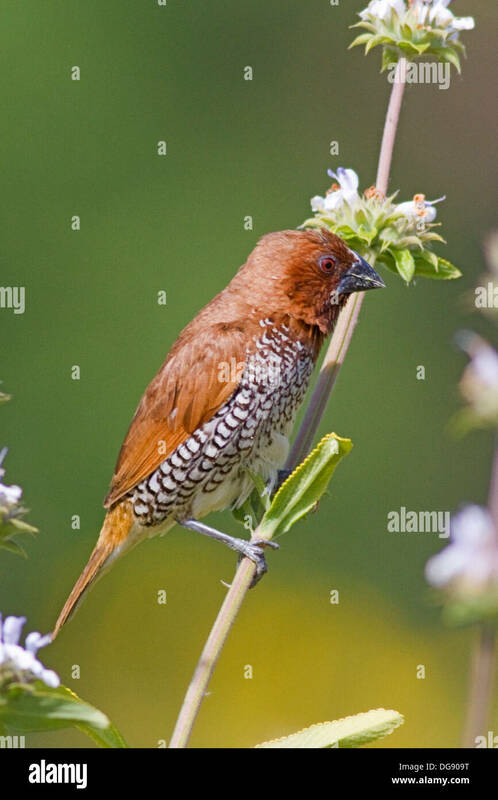 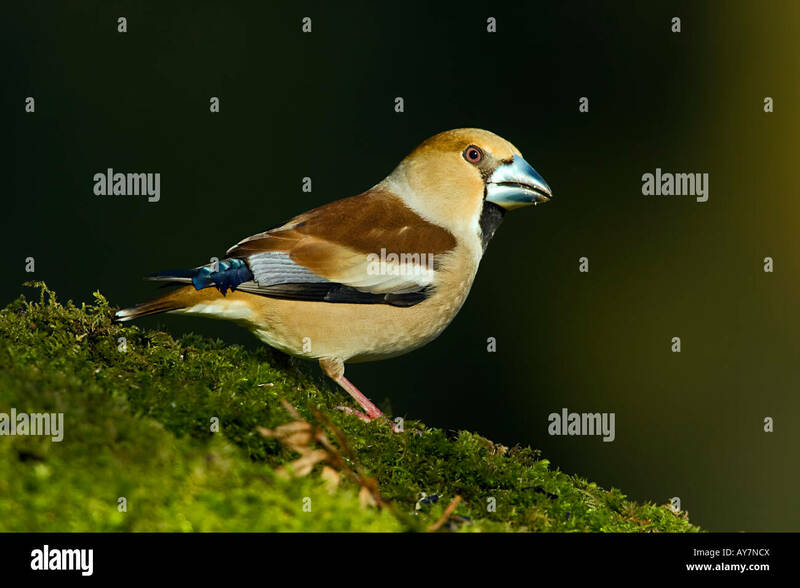 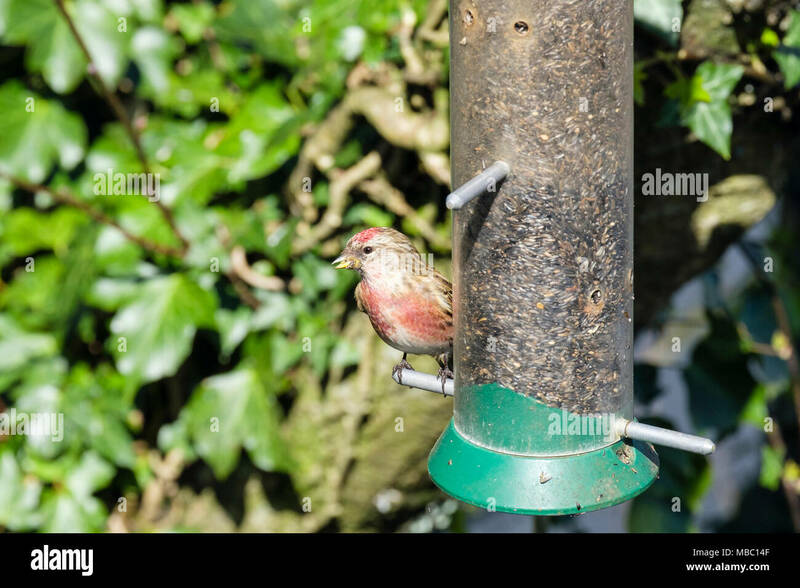 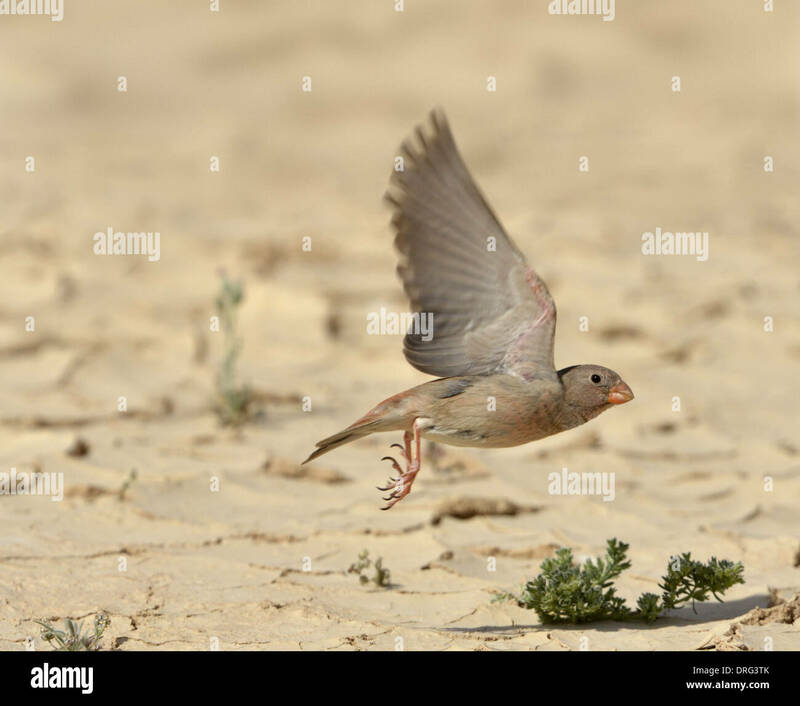 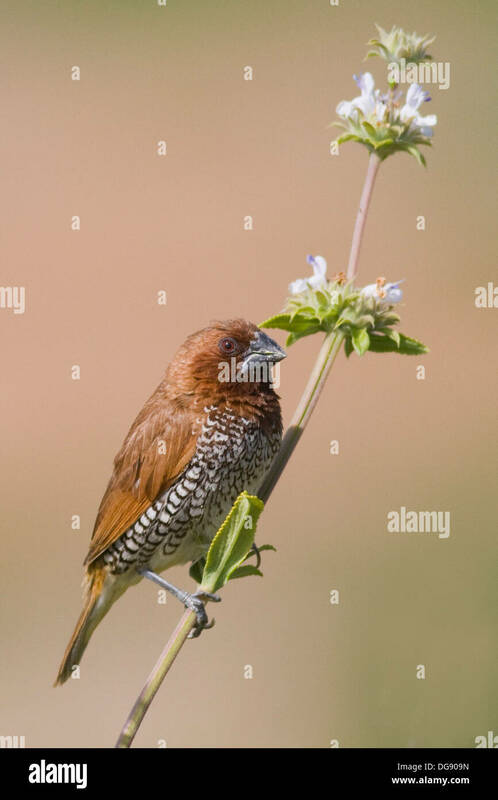 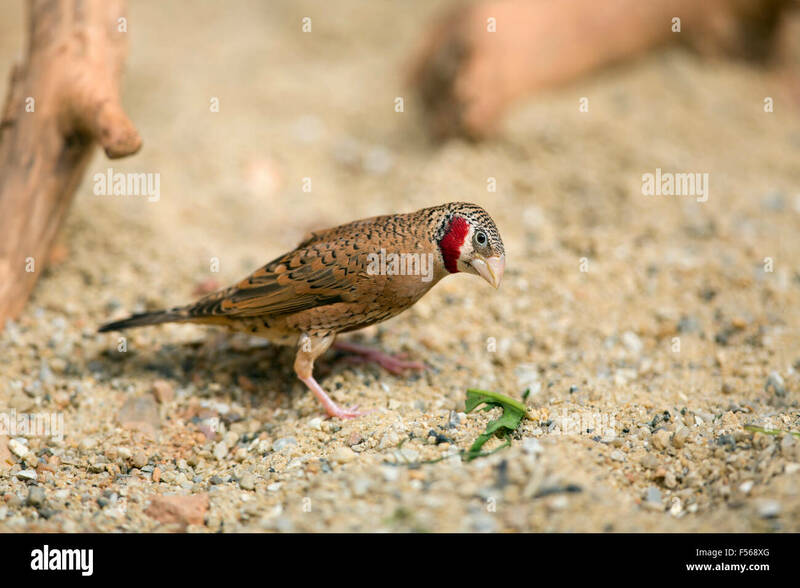 .Nutmeg Mannikin also called a Spice Finch, a feral bird. 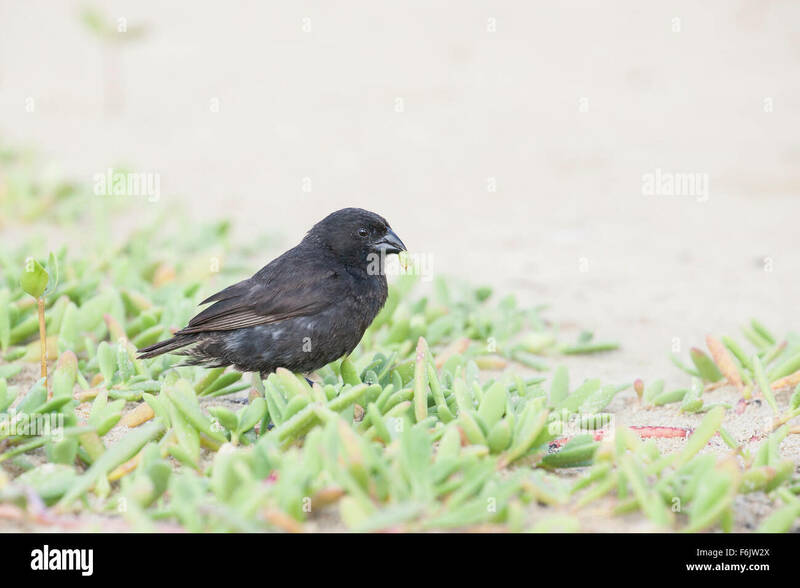 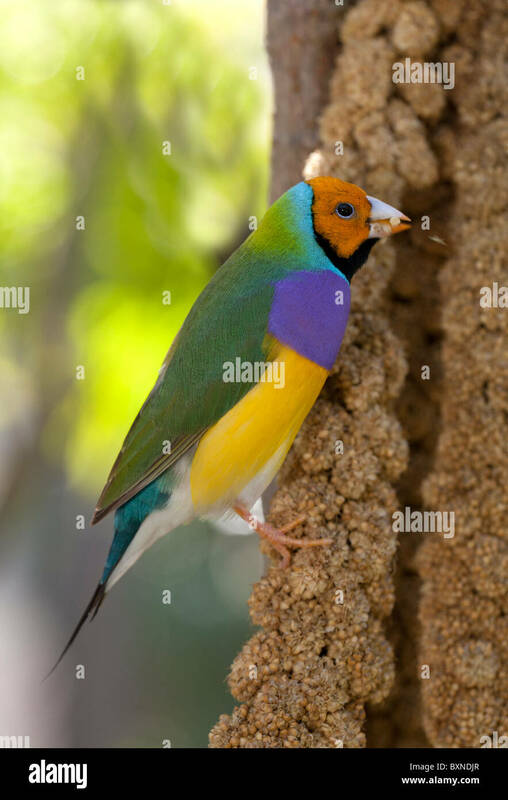 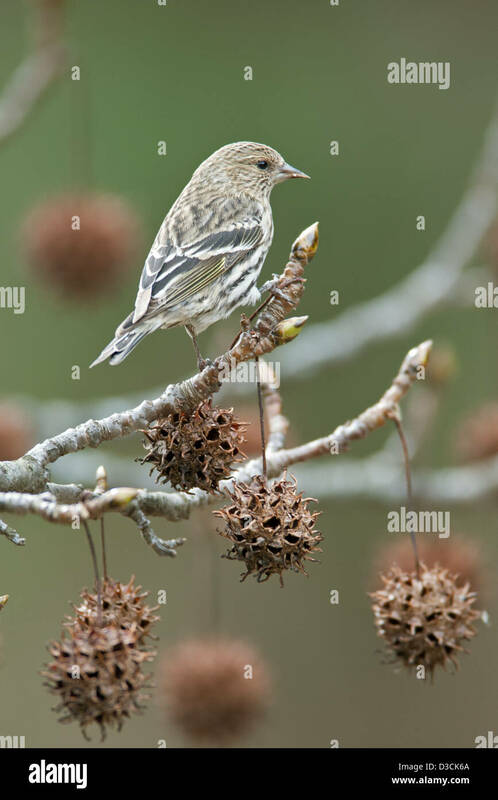 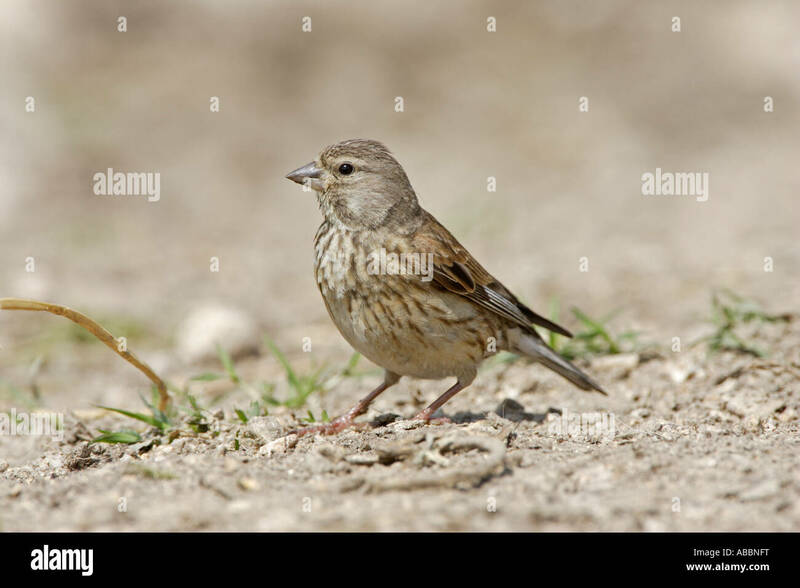 (Lonchura punctulata).Irvine,California. 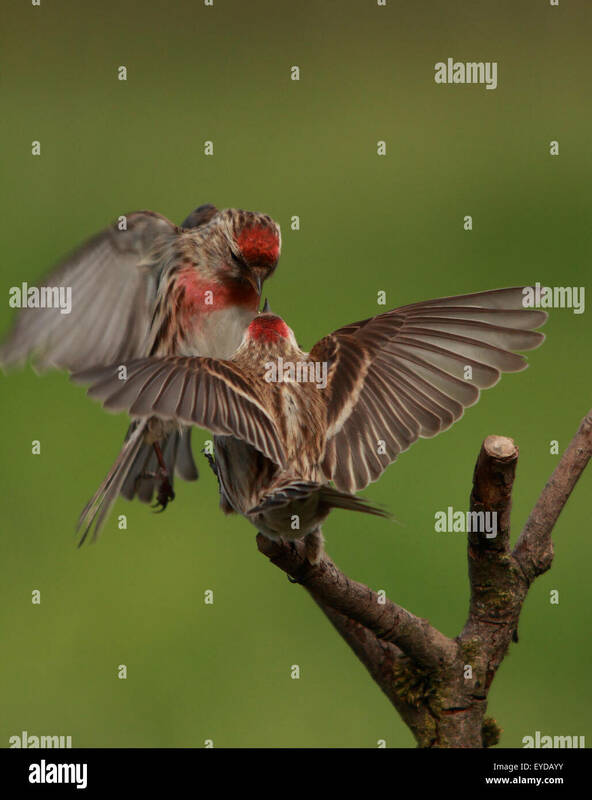 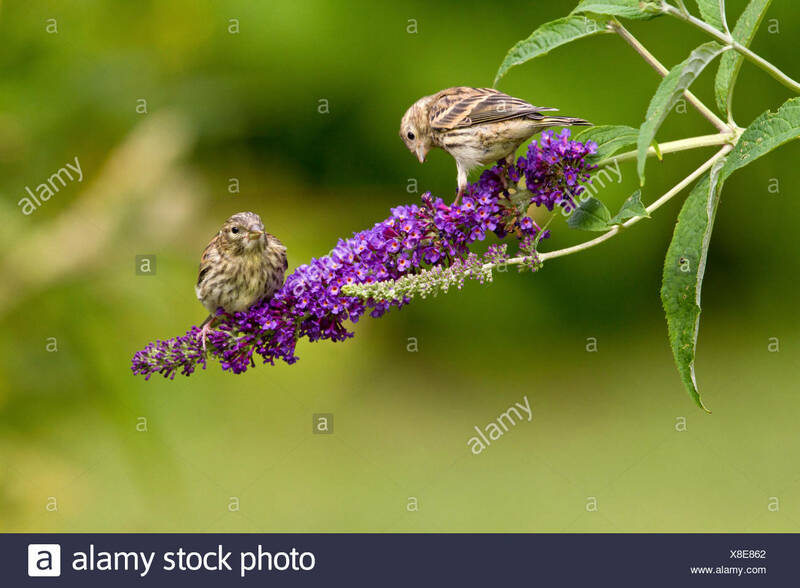 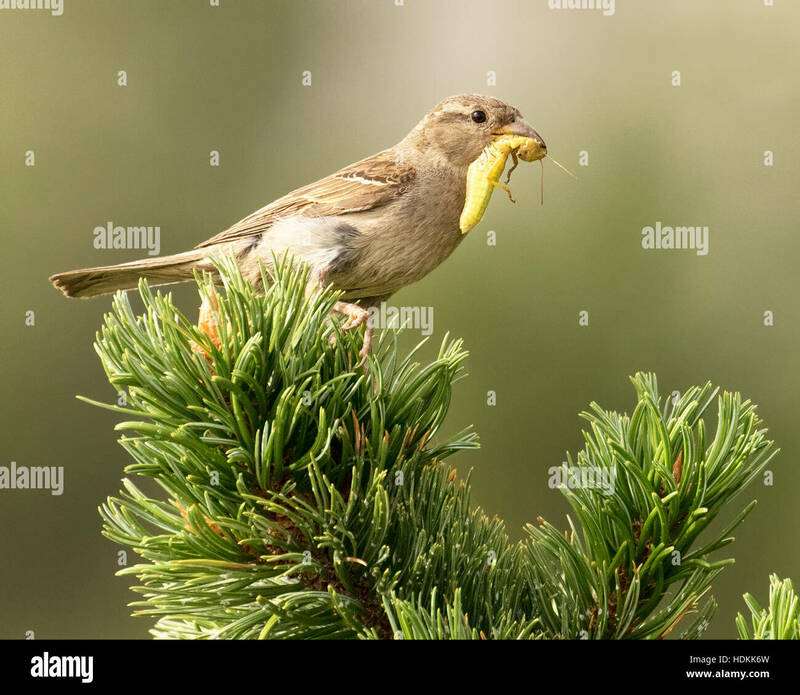 House finch with a grasshopper in its mouth perched on the branch of a pine tree. 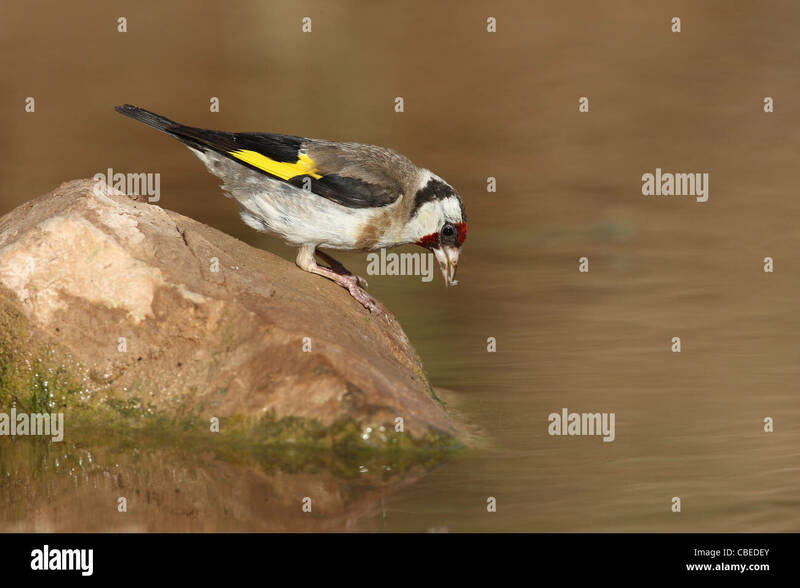 European Goldfinch (Carduelis carduelis). 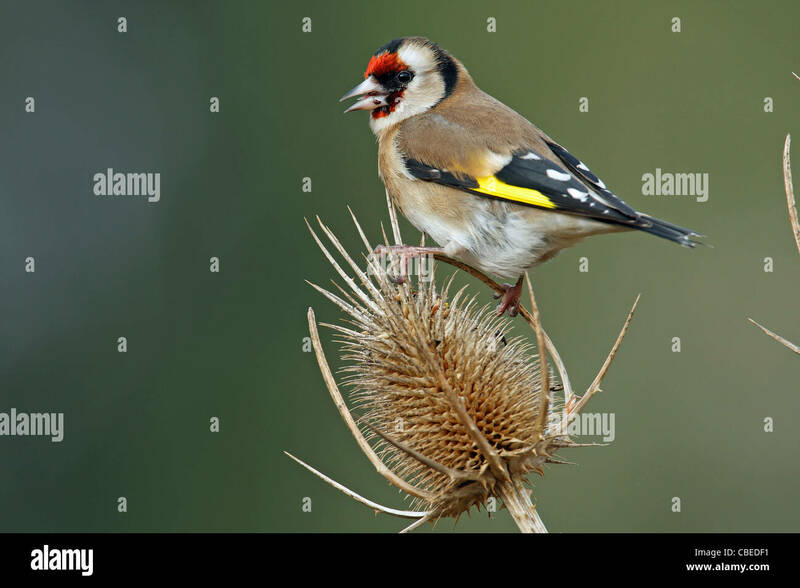 Adult feeding on teasel seed head. 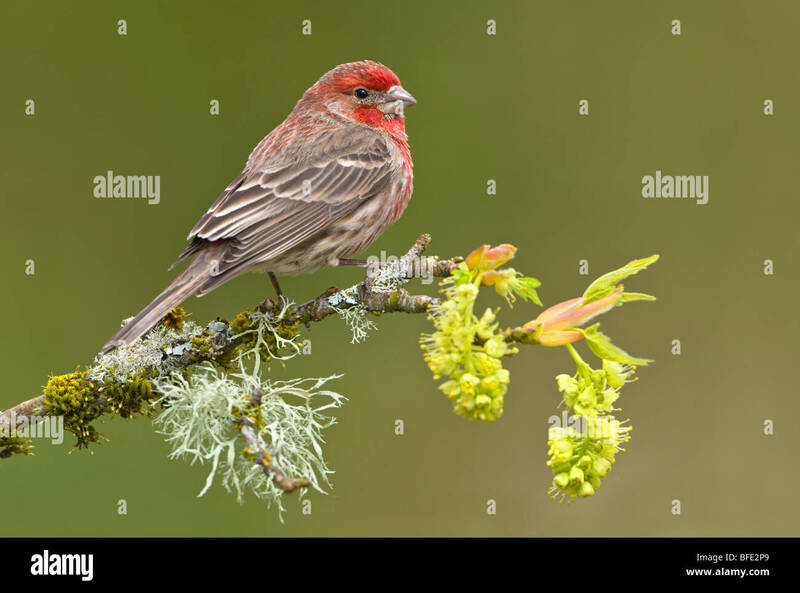 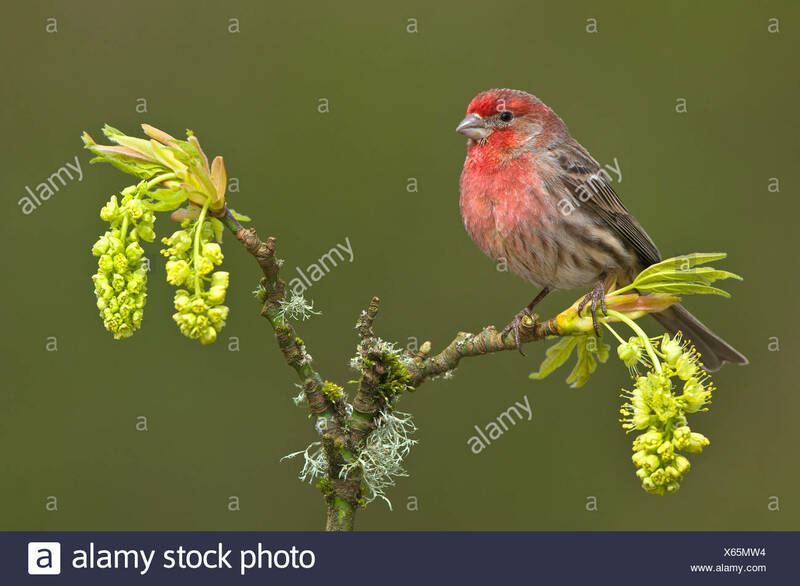 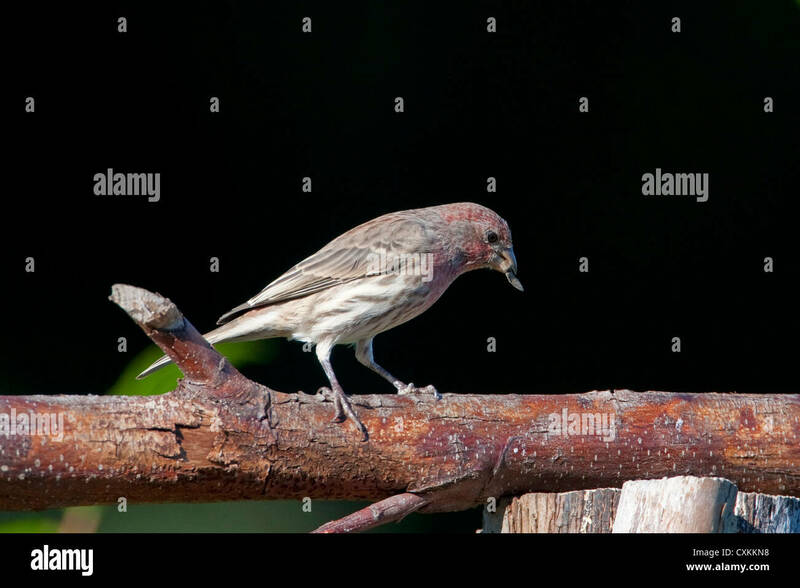 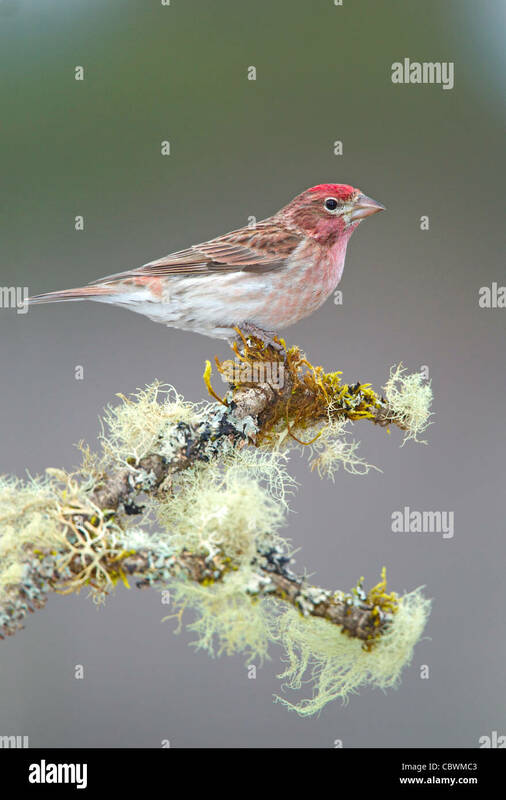 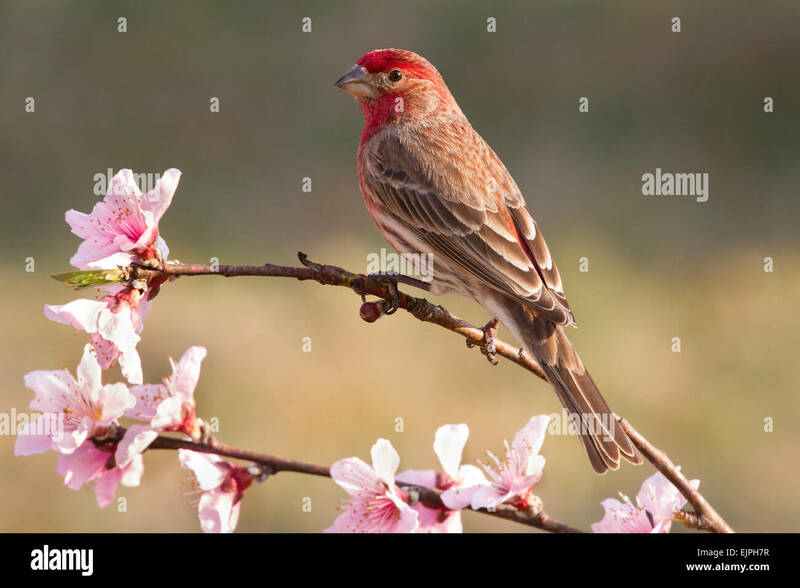 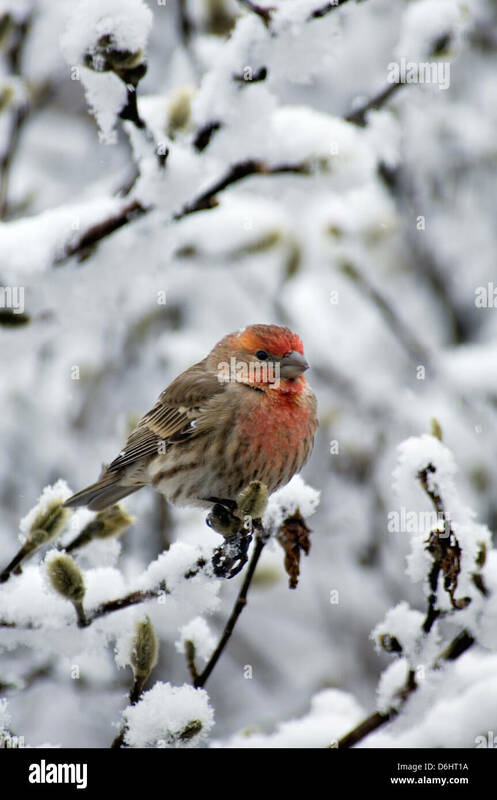 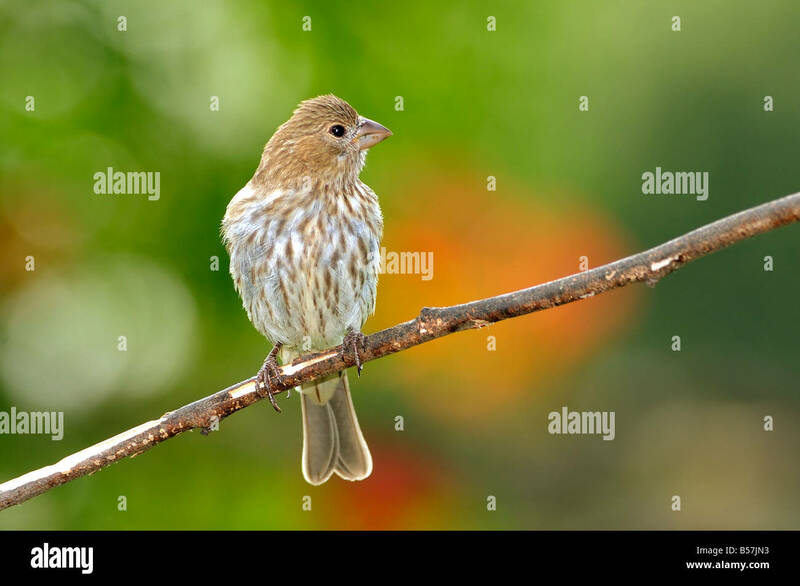 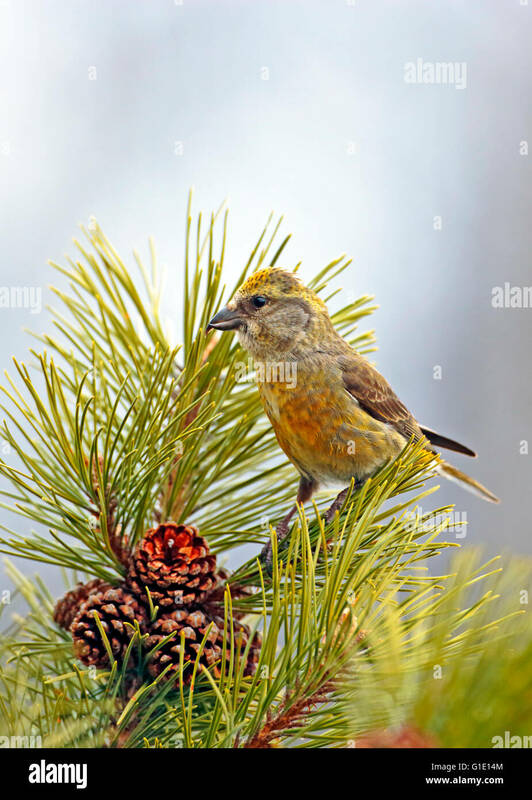 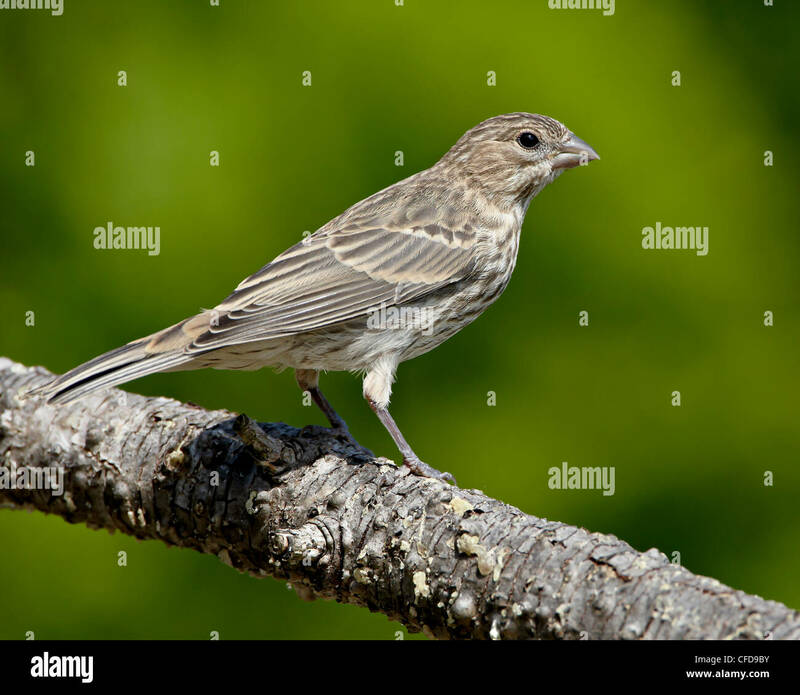 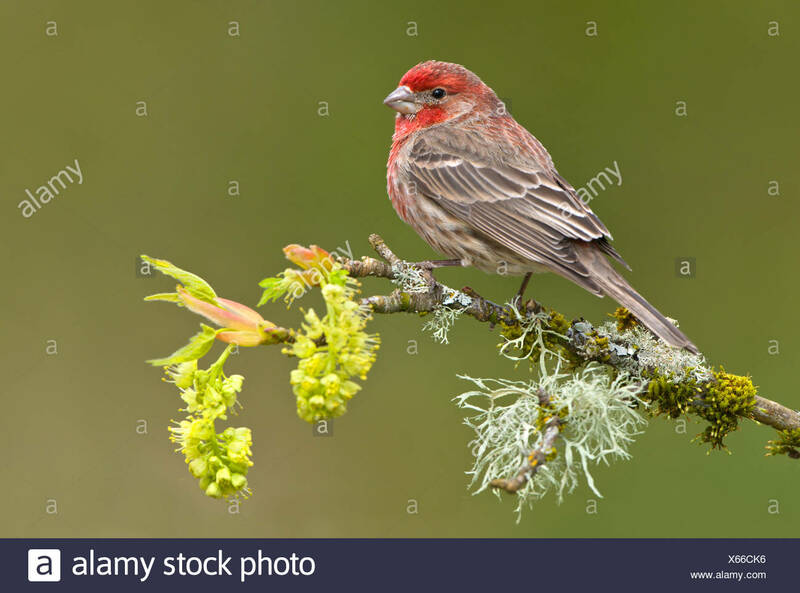 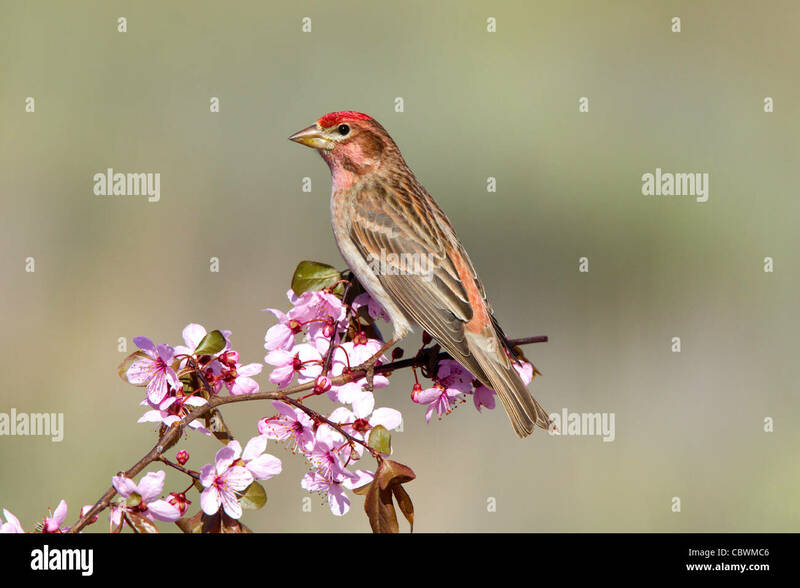 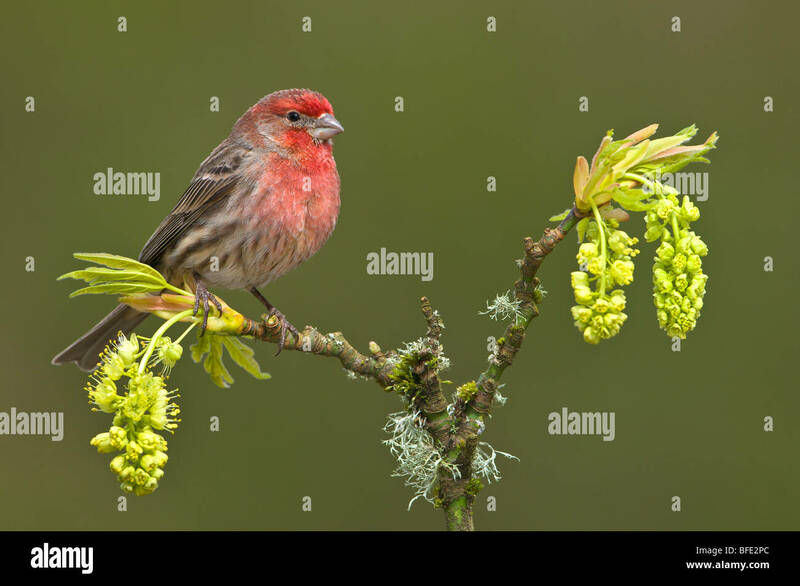 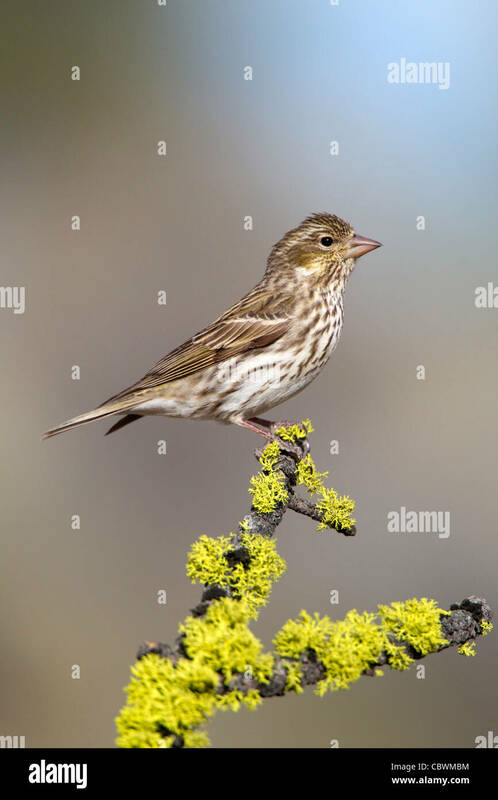 A female House Finch, Carpodacus mexicanus, perches on a bare branch against a colorful background. 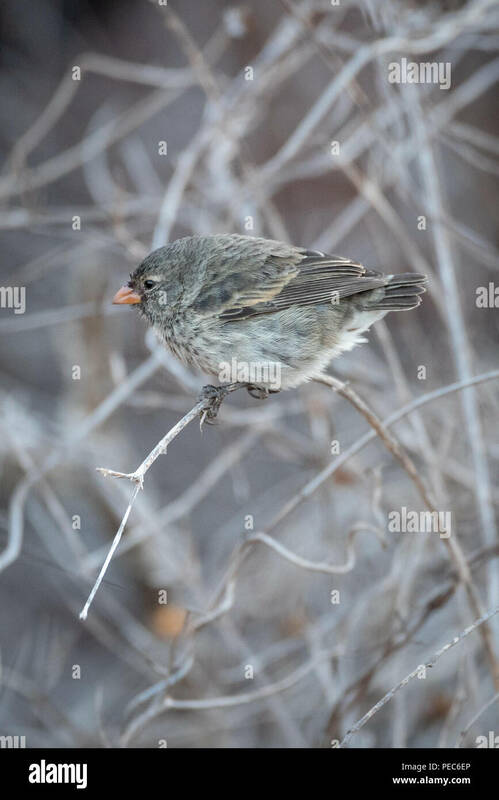 Oklahoma, USA. 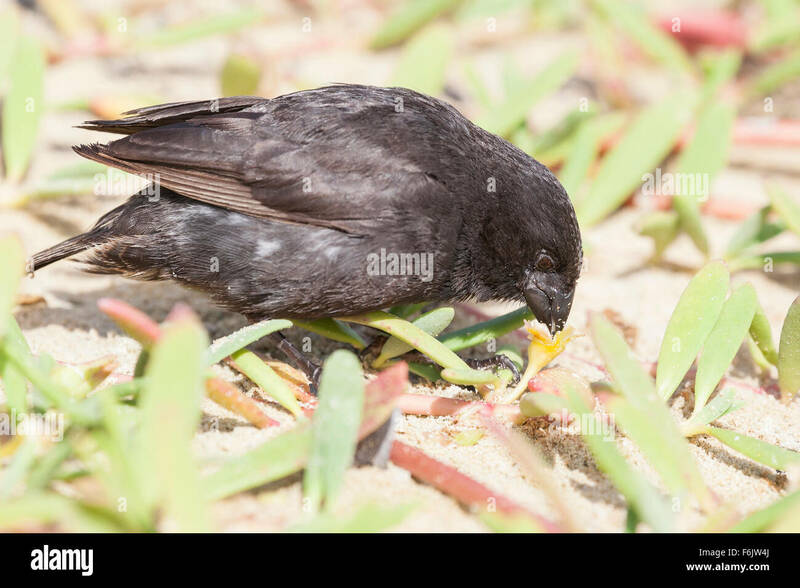 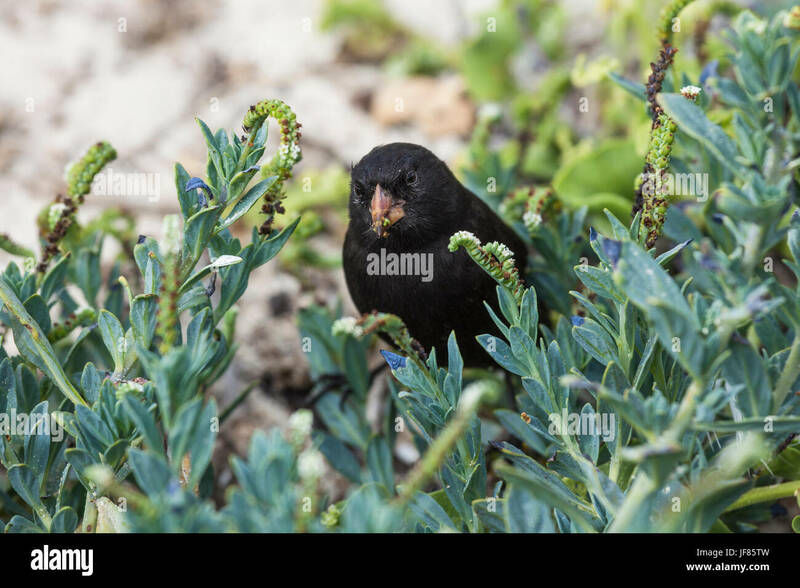 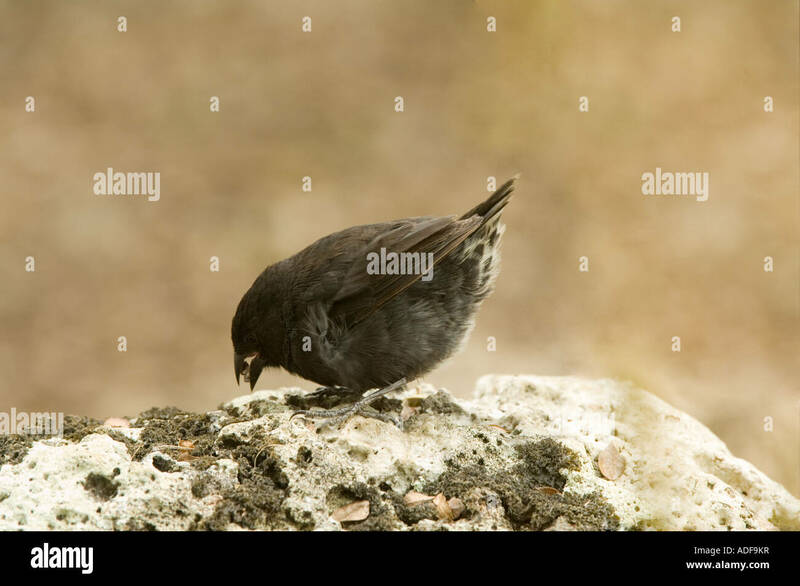 Galapagos small ground finch (Geospiza fuliginosa) eating. 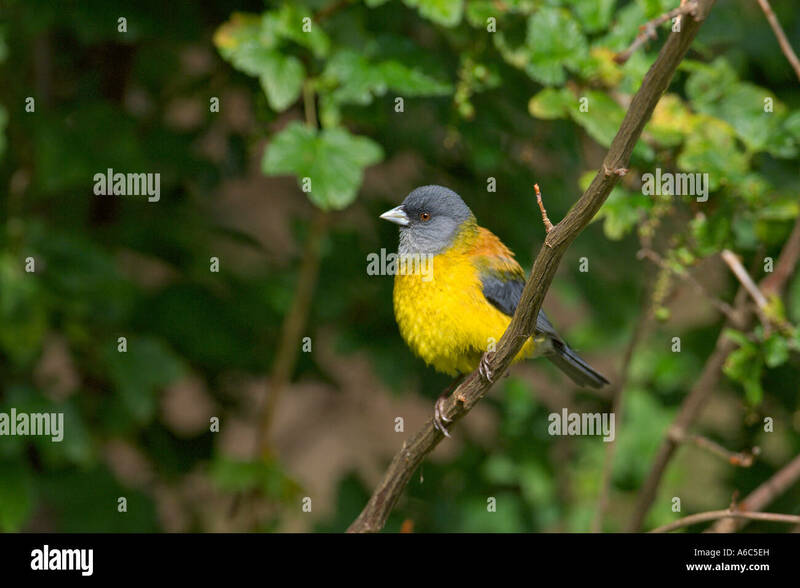 Ash-breasted Sierra Finch (Phrygilus plebejus) perched on a branch at the Jerusalem reserve in central Ecuador. 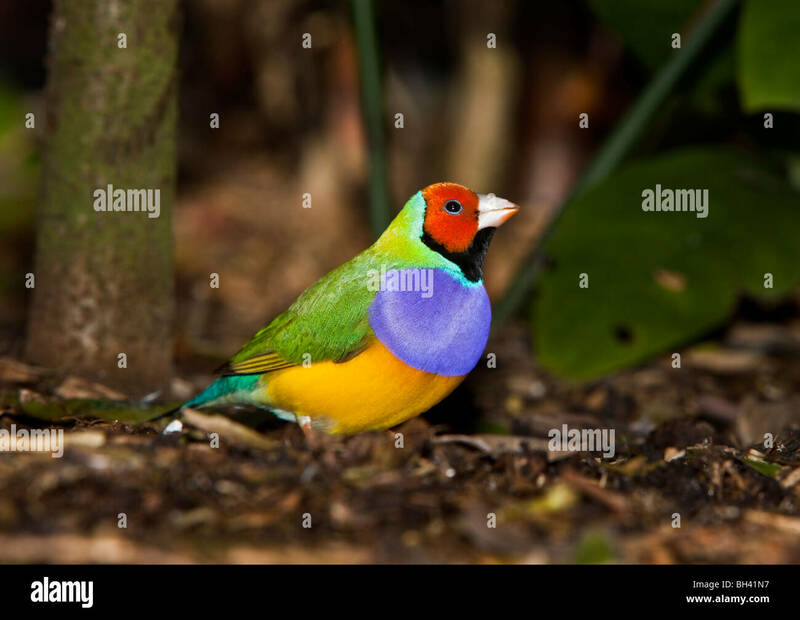 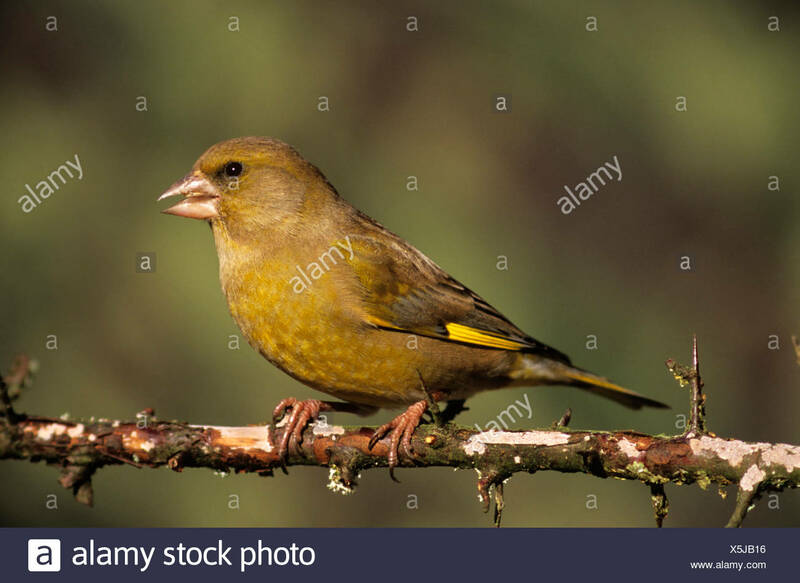 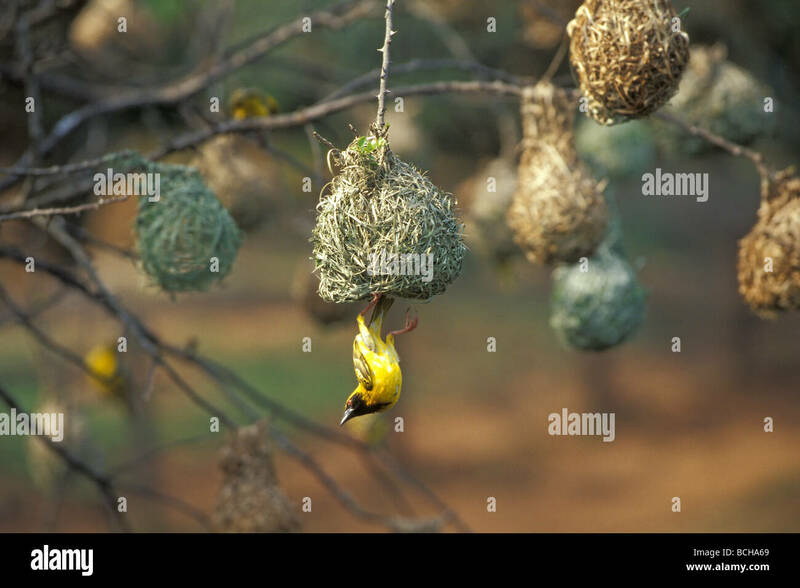 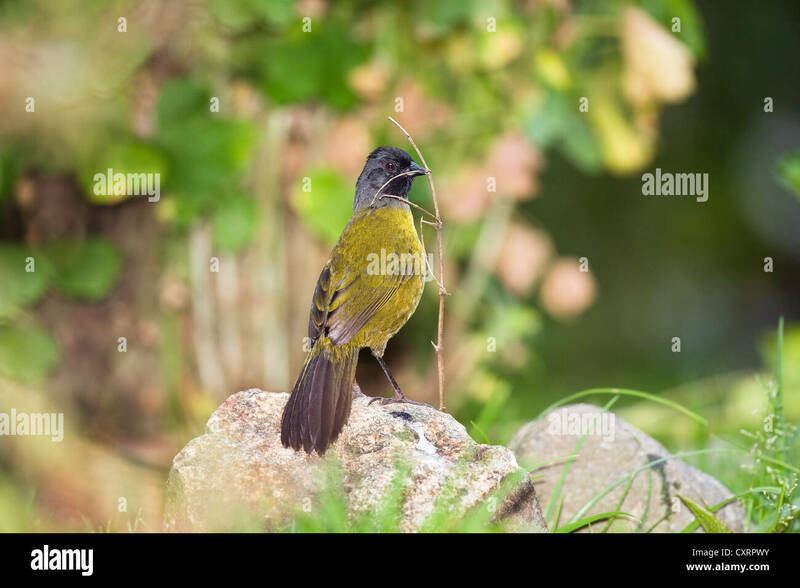 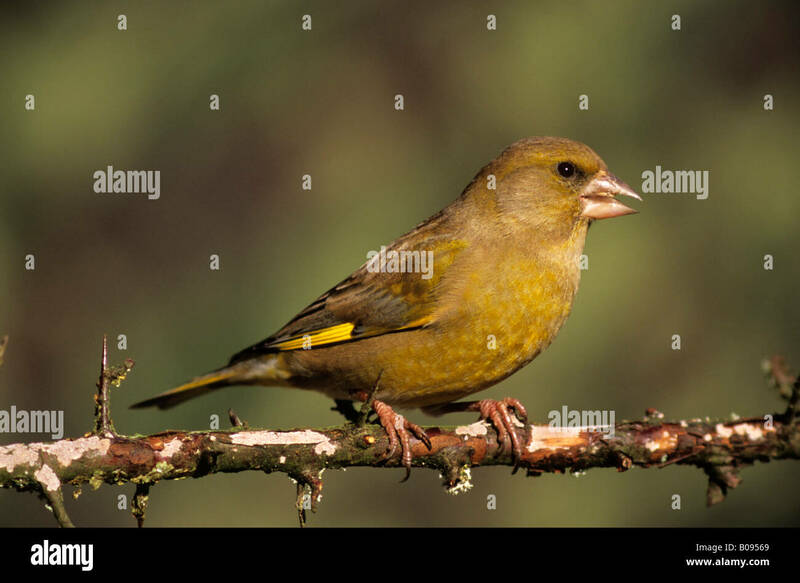 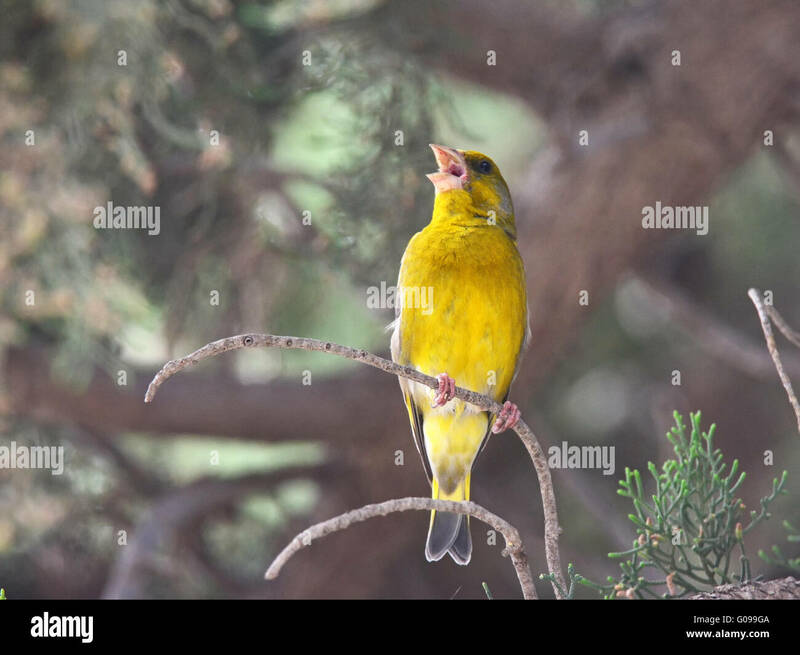 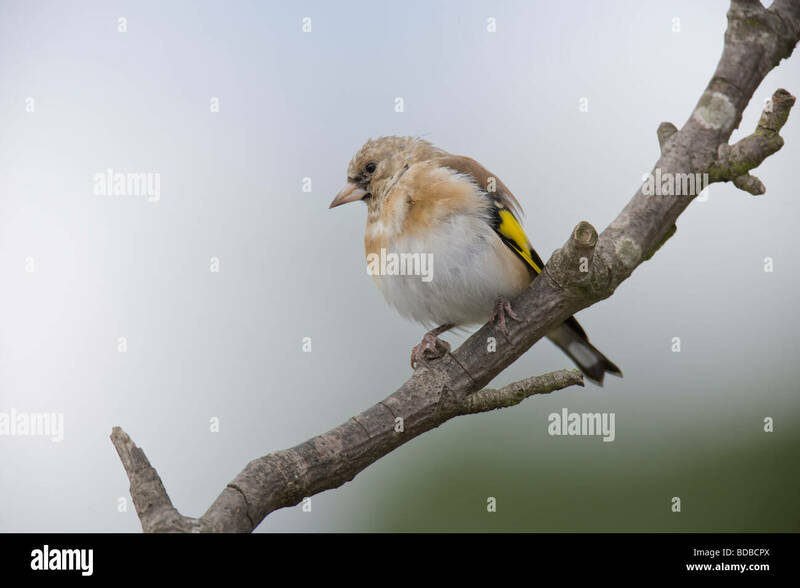 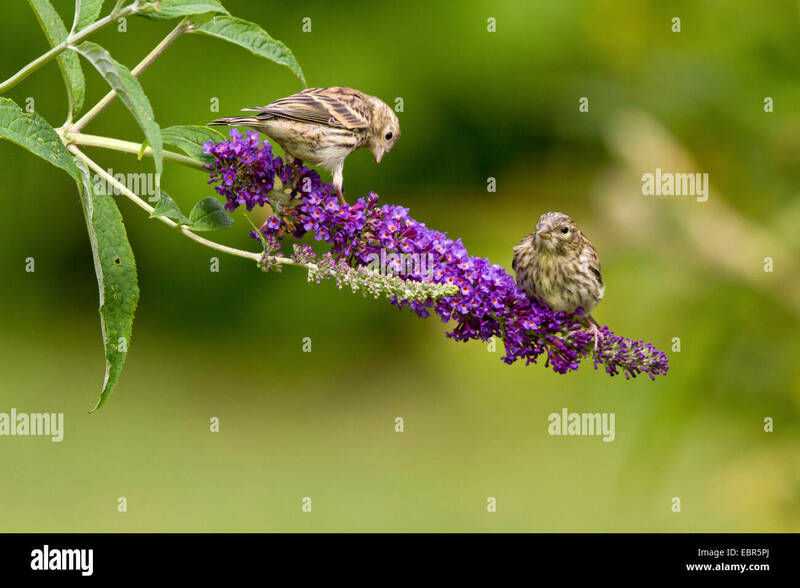 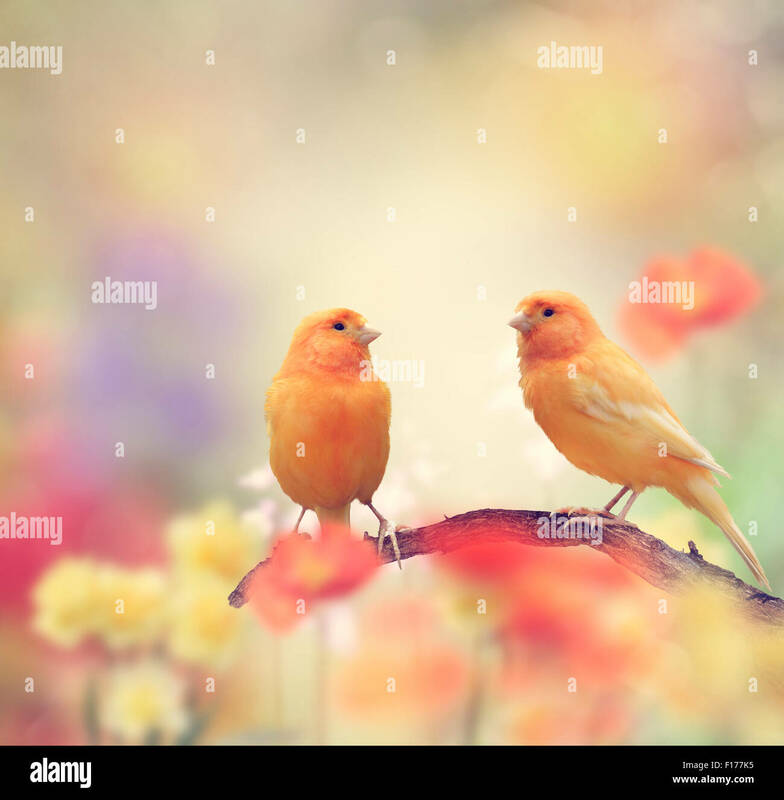 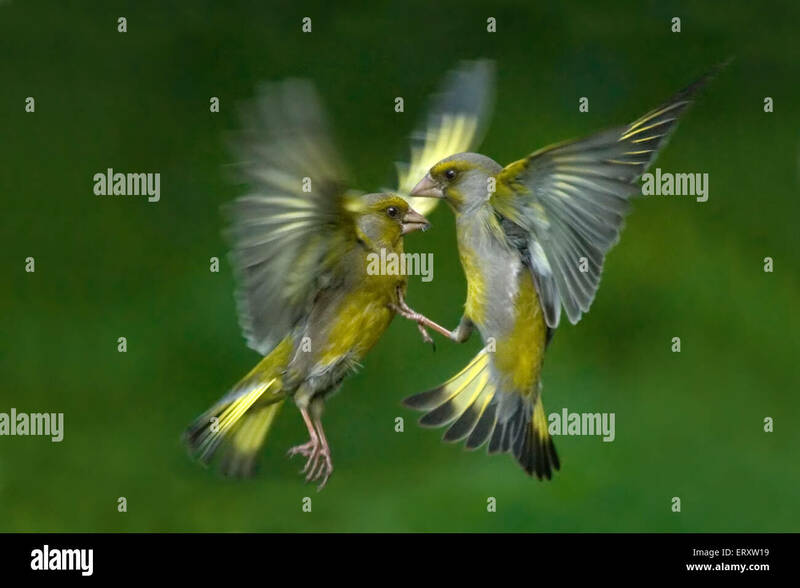 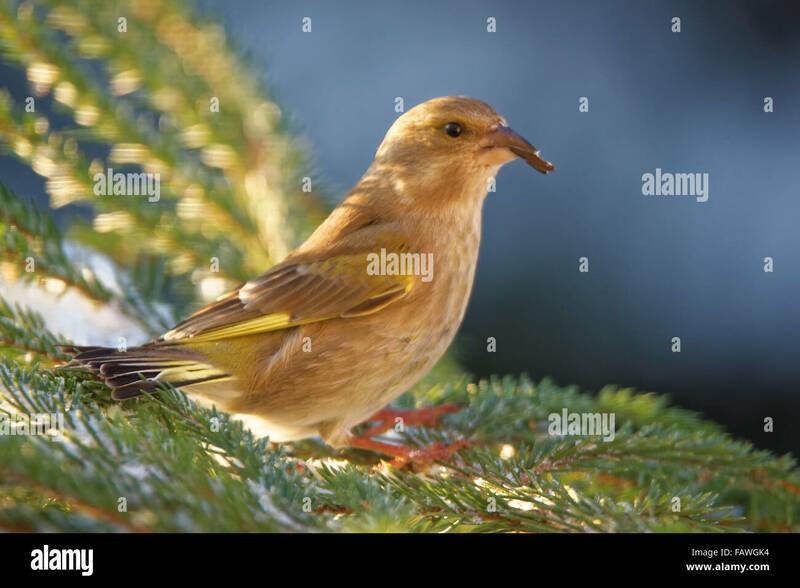 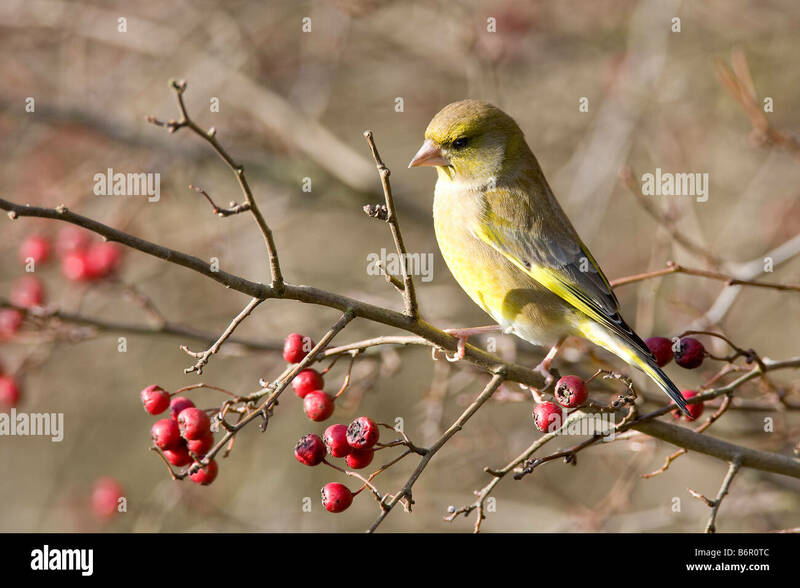 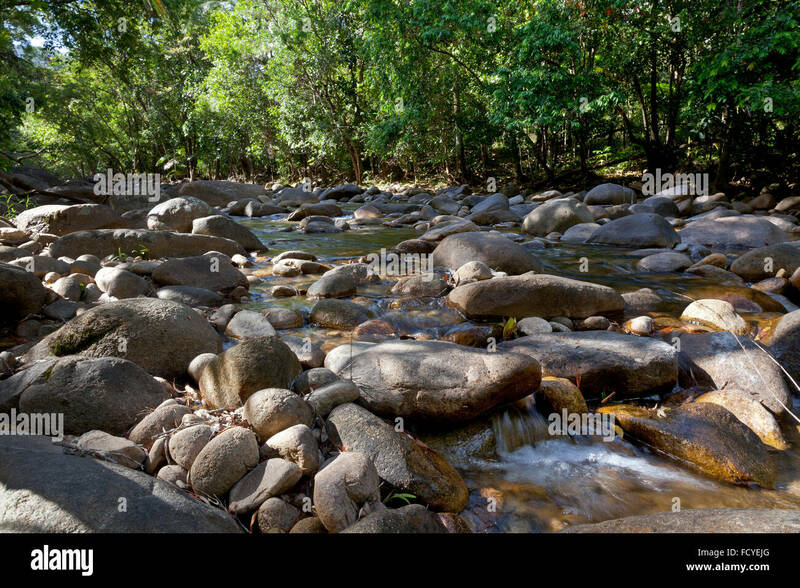 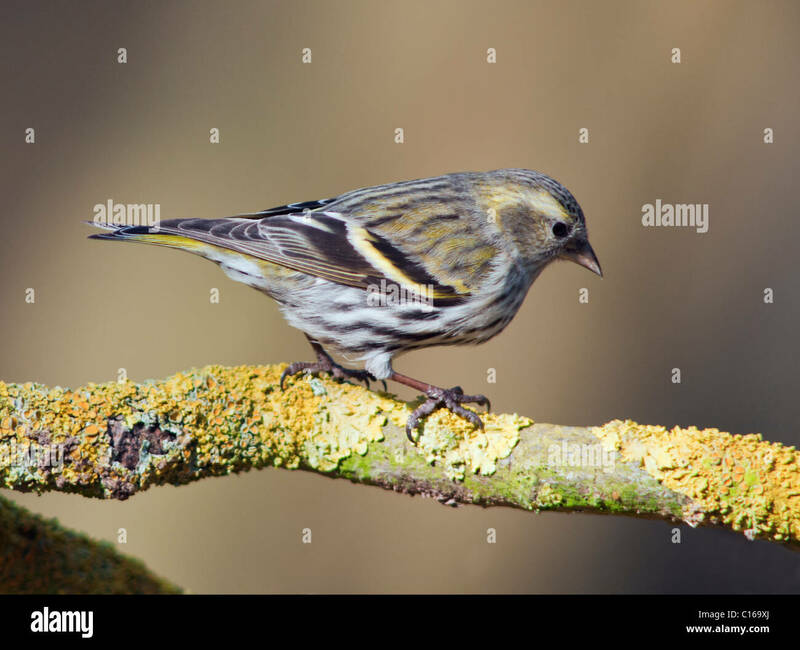 Greenfinch (Chloris chloris) is a small passerine bird in the finch family. 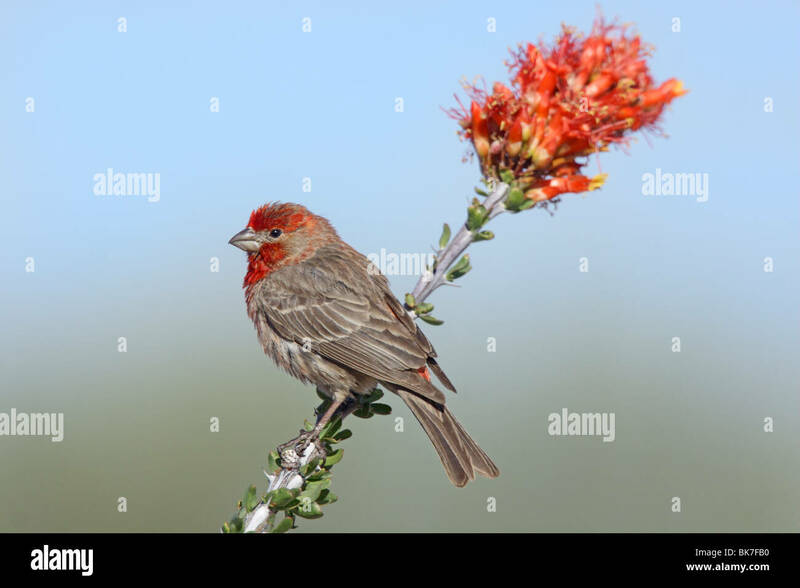 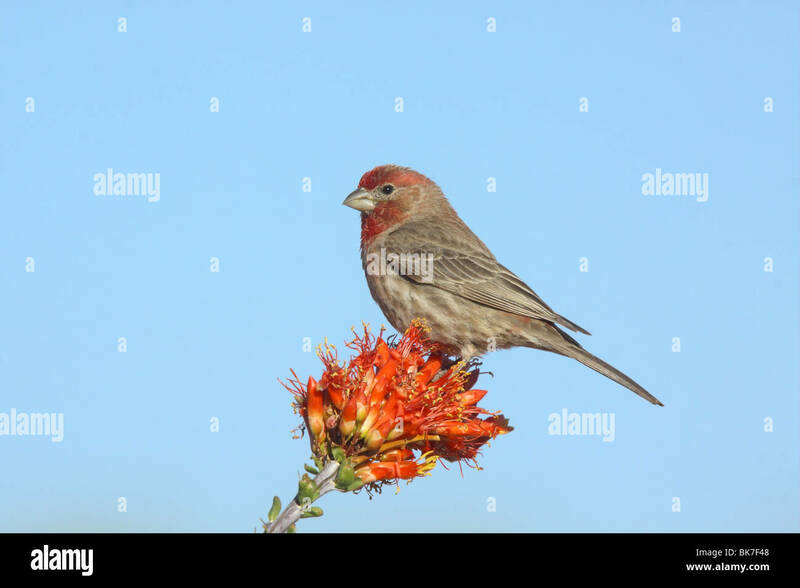 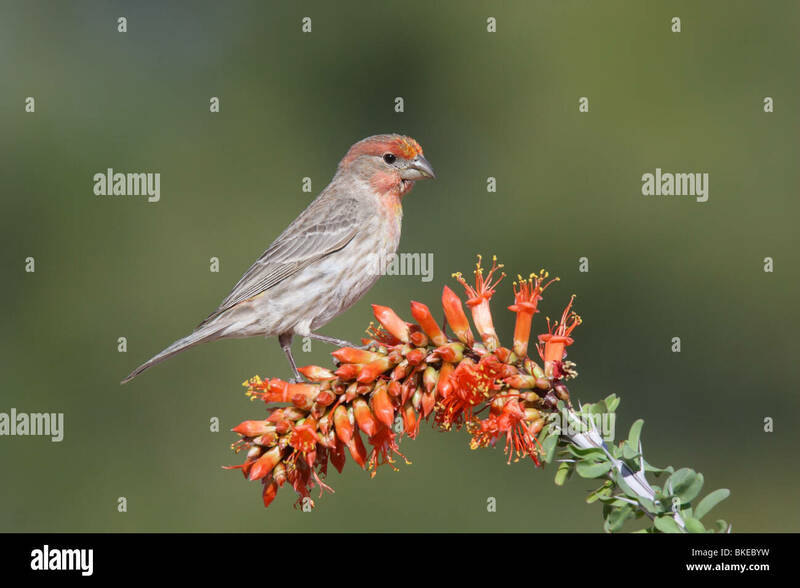 House Finch Male on Ocotillo flowers. 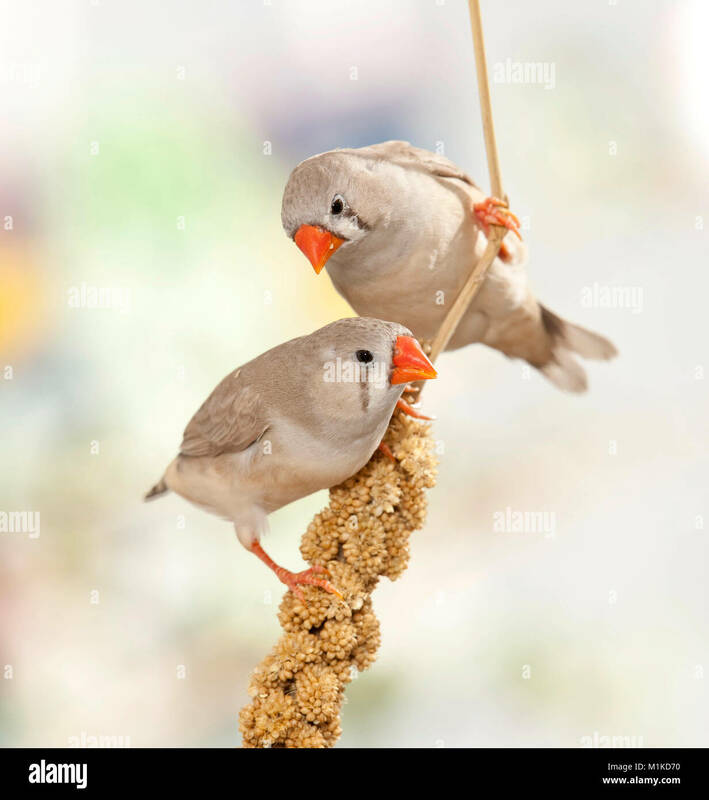 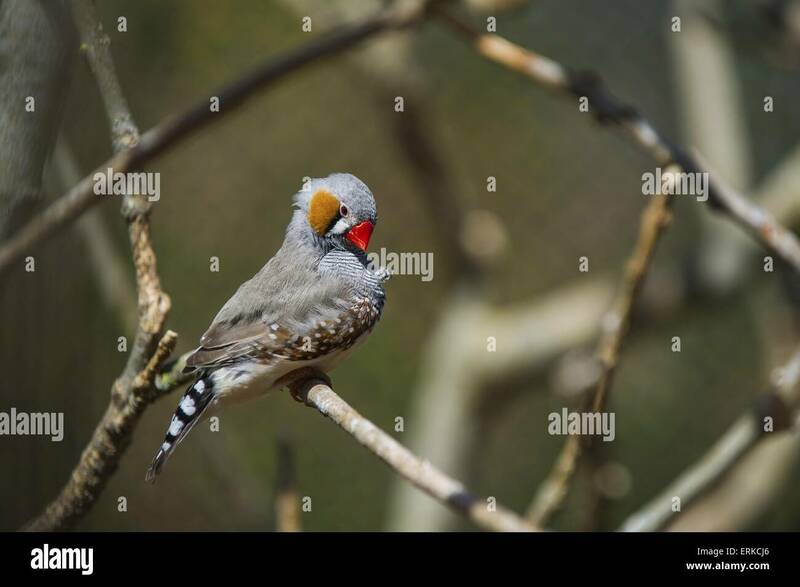 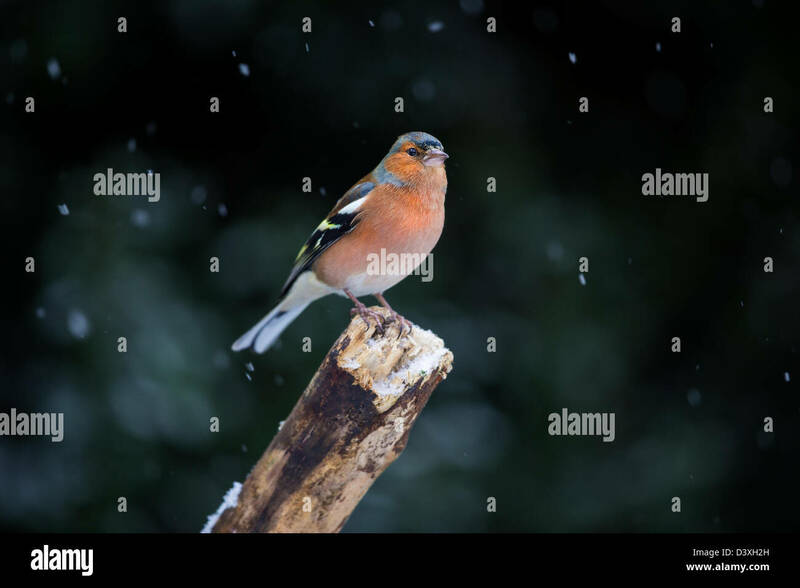 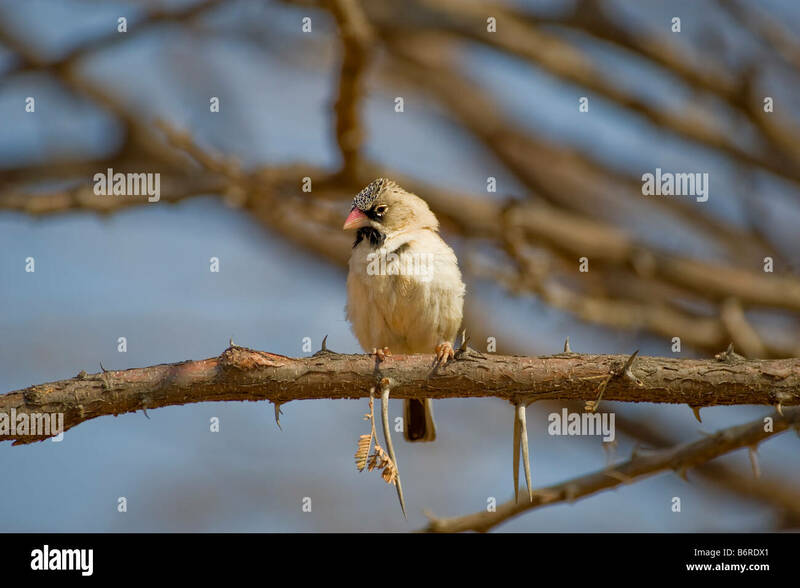 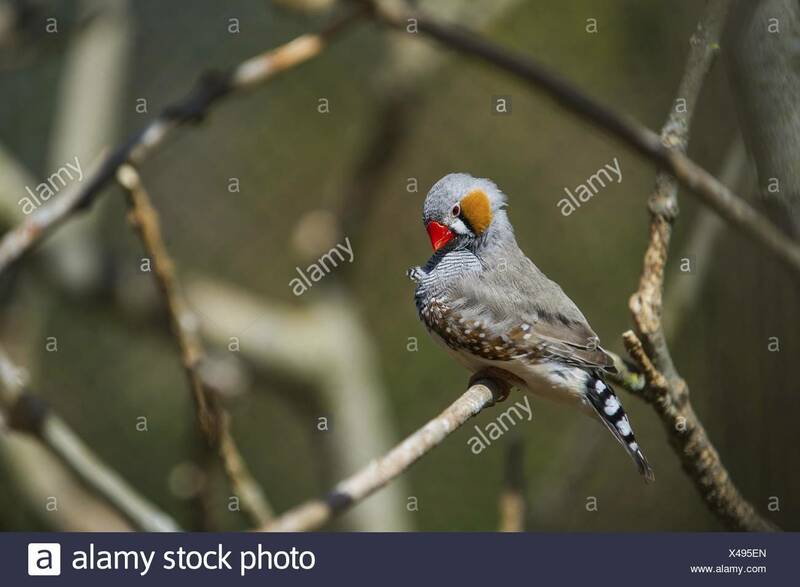 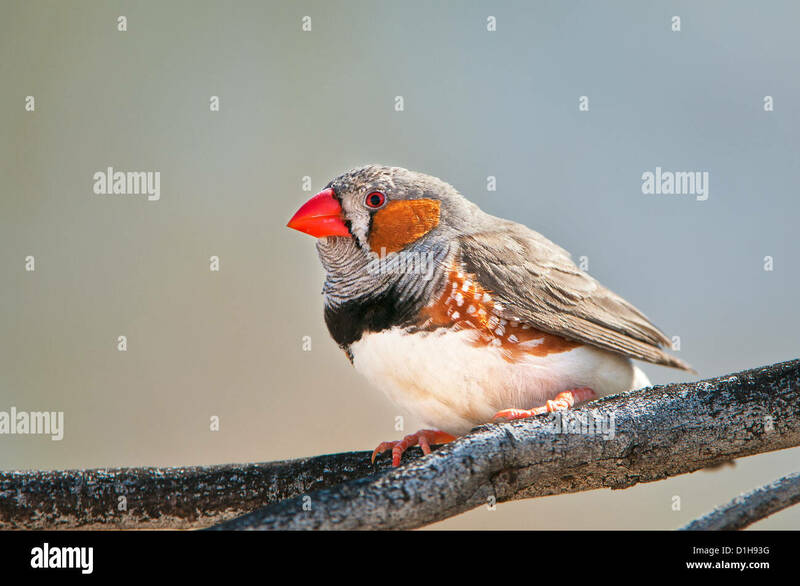 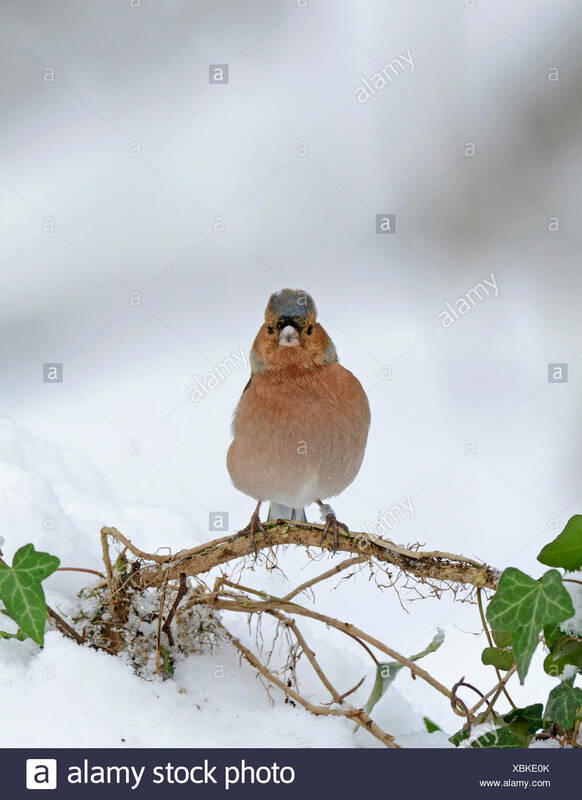 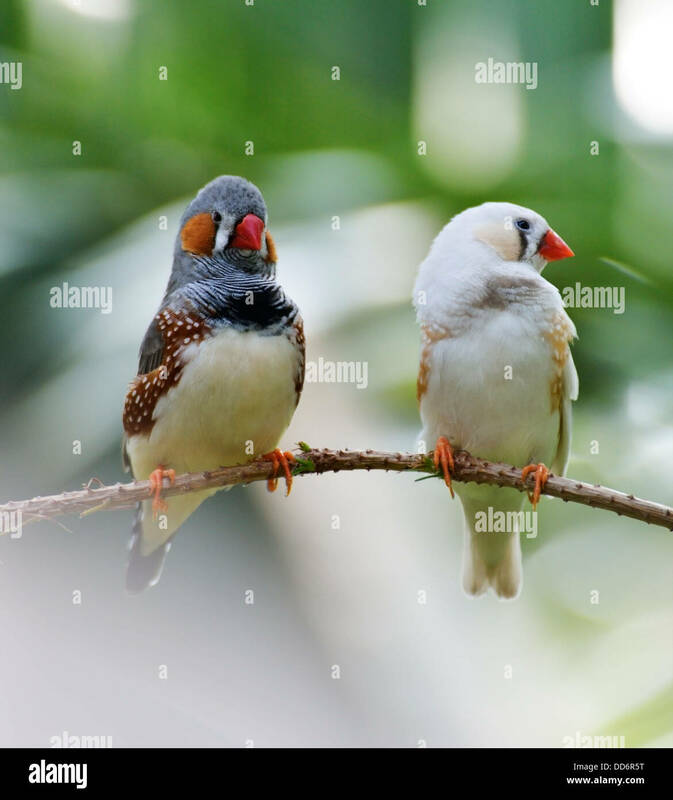 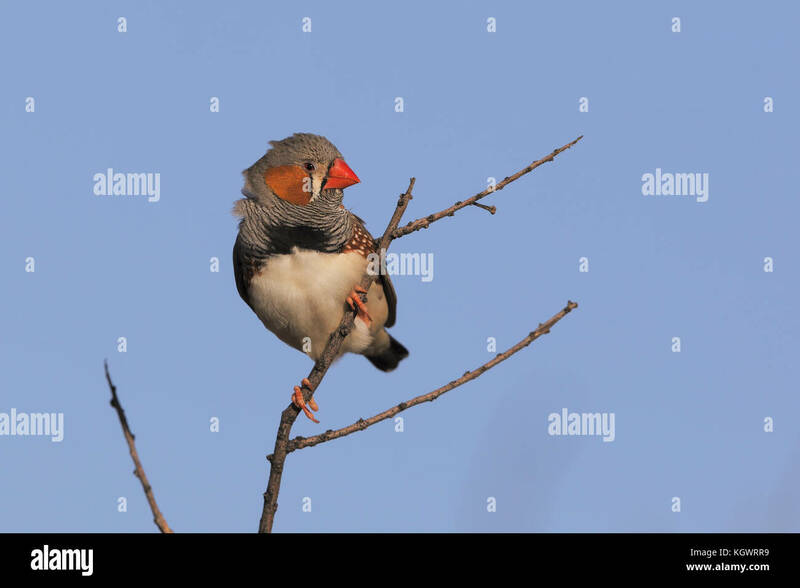 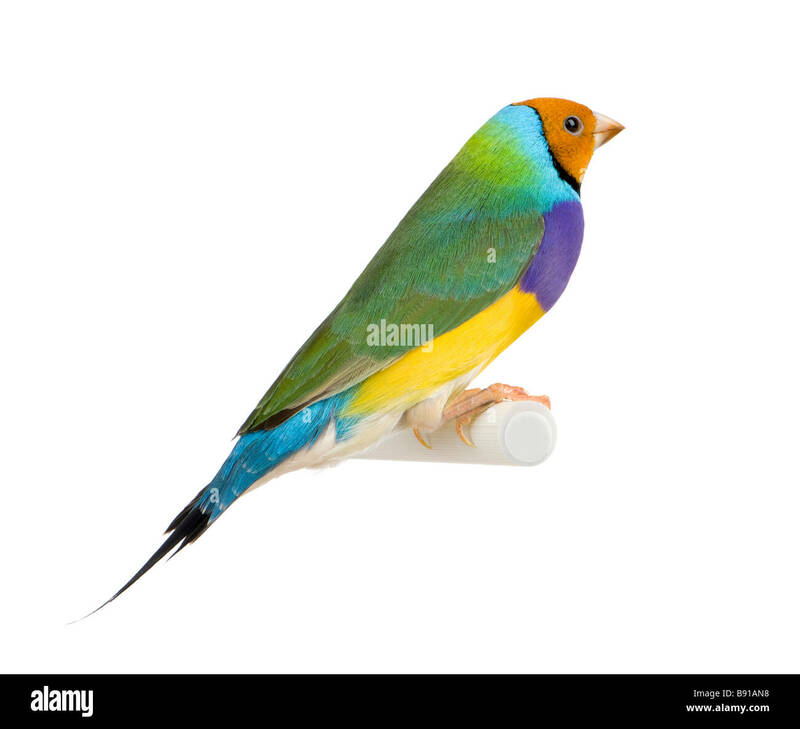 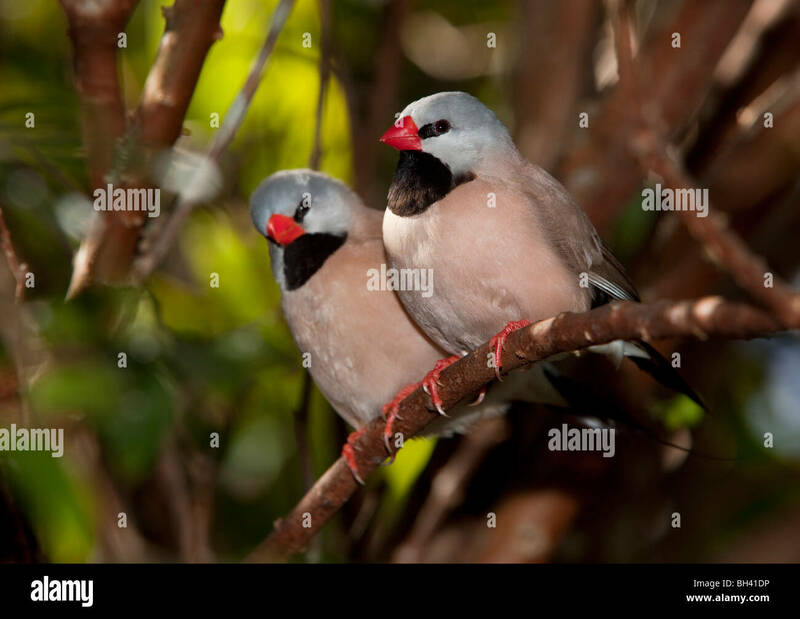 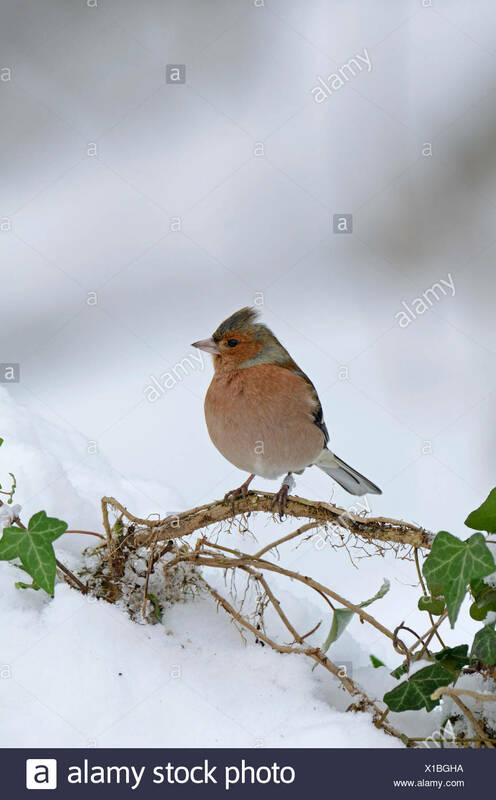 Male Zebra Finch sitting on a twig. 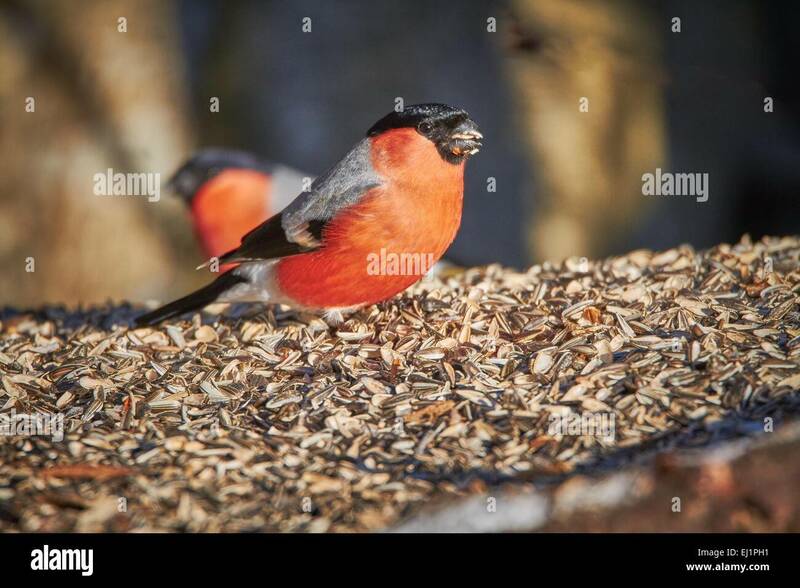 Bullfinch male (Pyrrhula pyrrhula) eating sunflower seed on the ground at the winter feeding place on a sunny spring day. 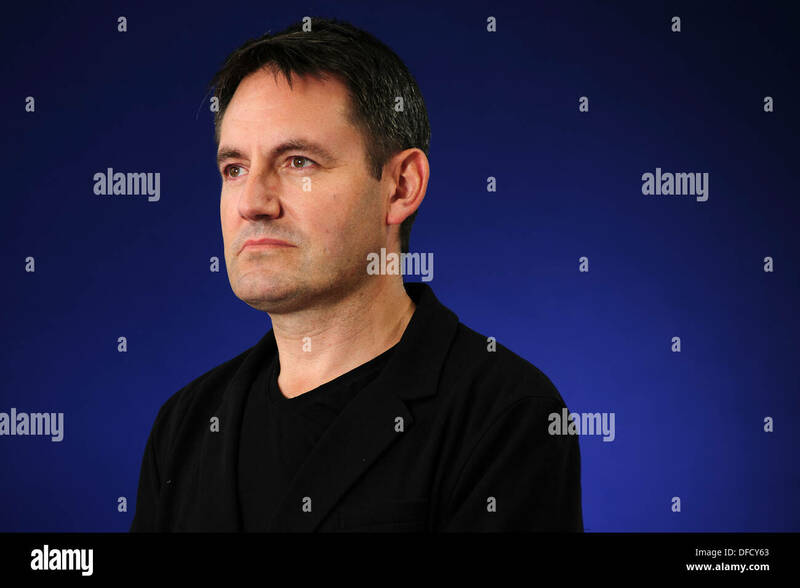 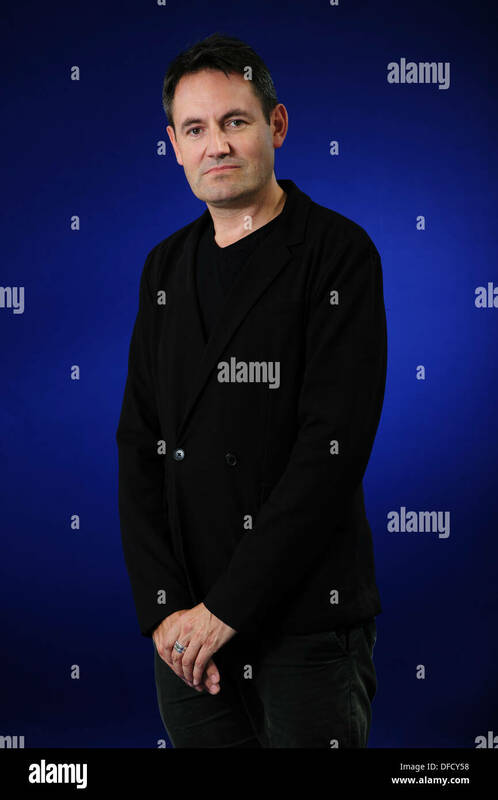 Tim Finch, Communications director at a UK think tank, attending at the Edinburgh International Book Festival 2013. 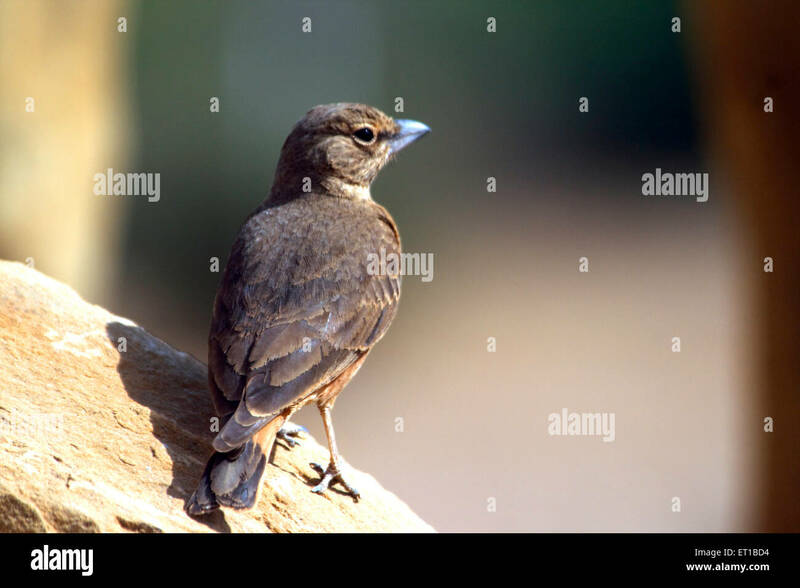 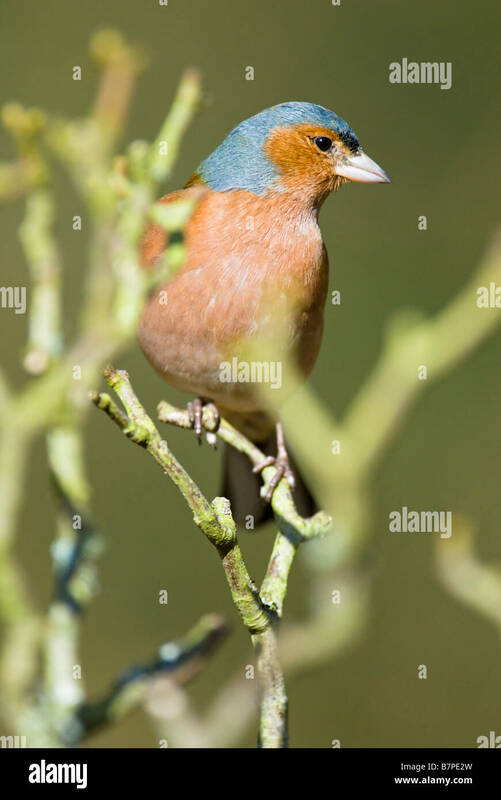 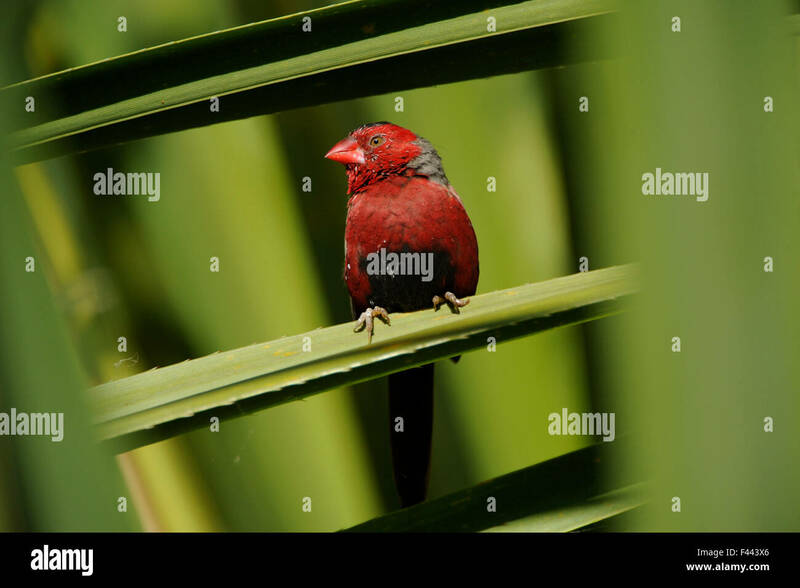 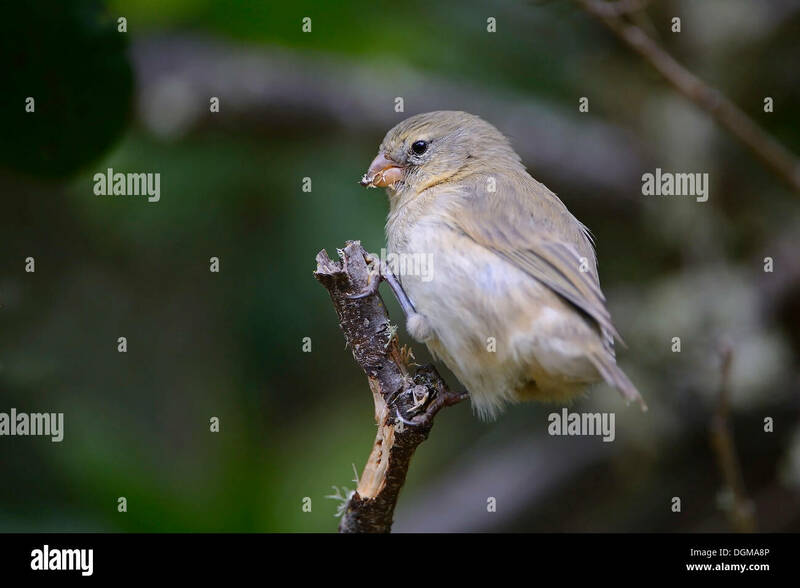 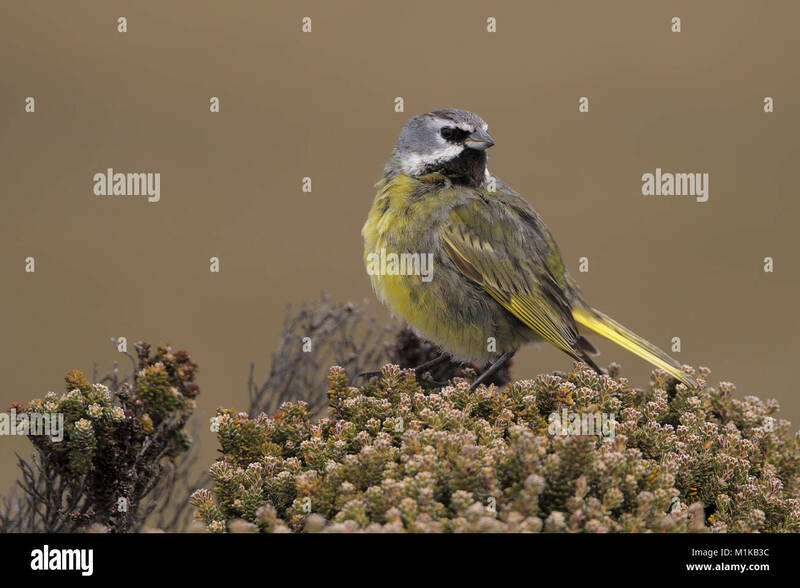 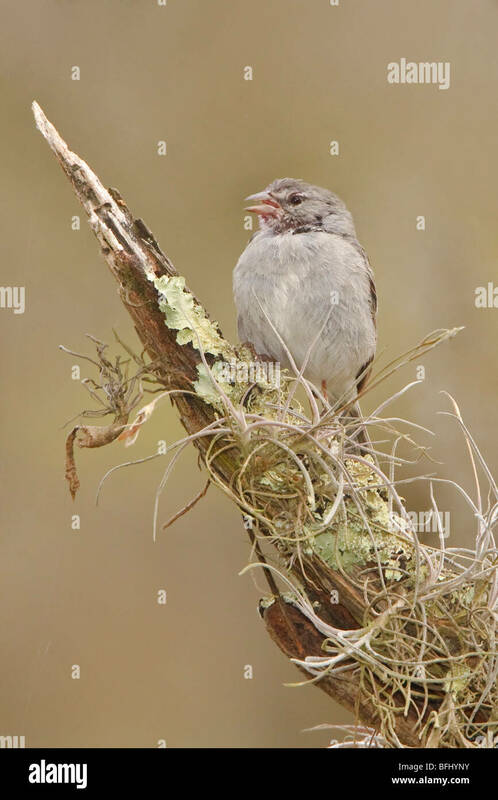 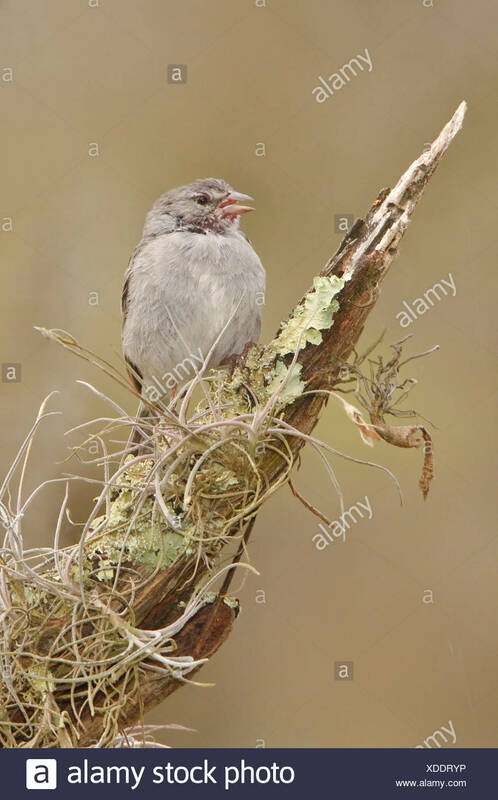 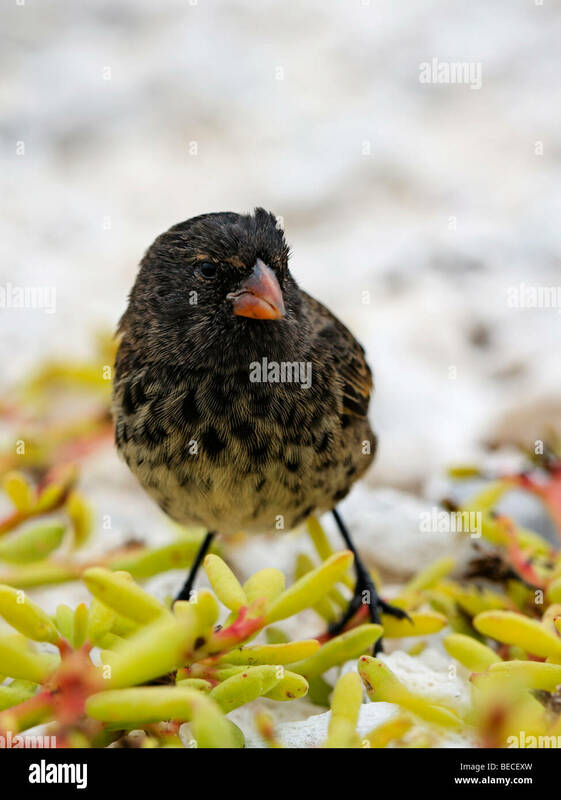 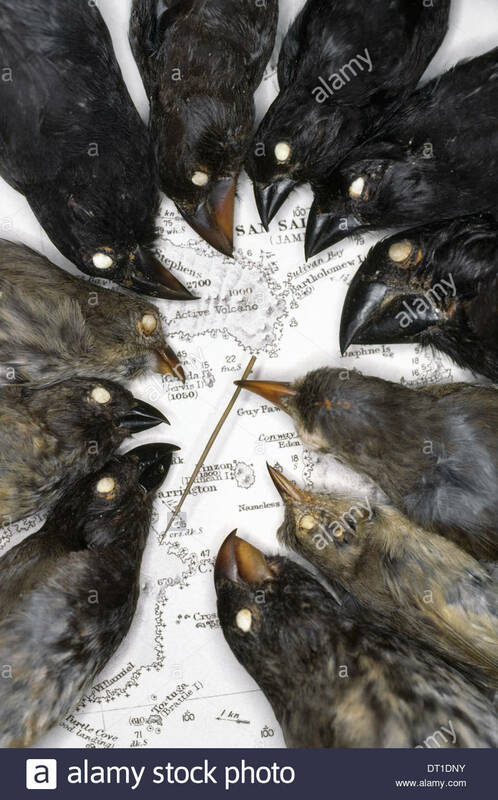 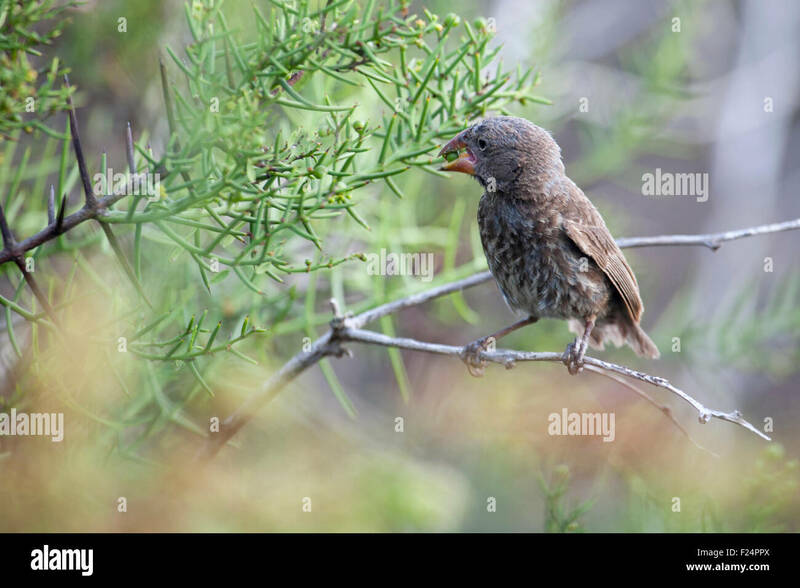 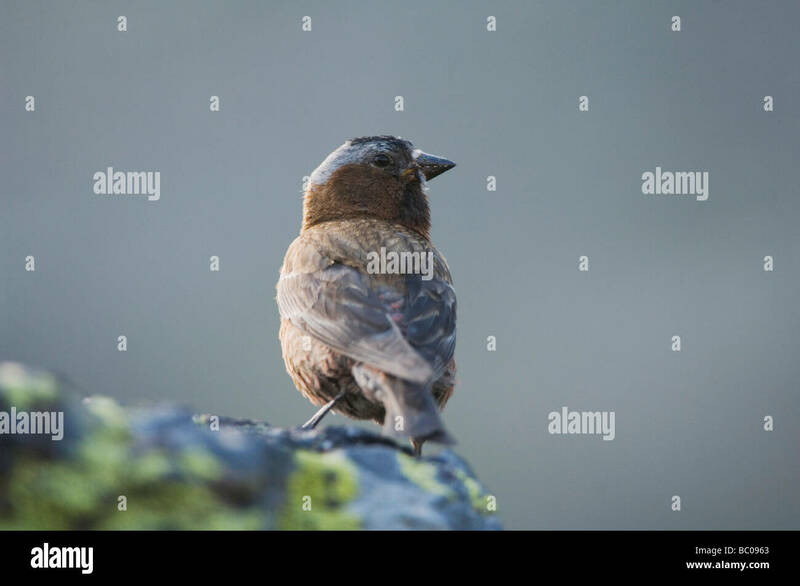 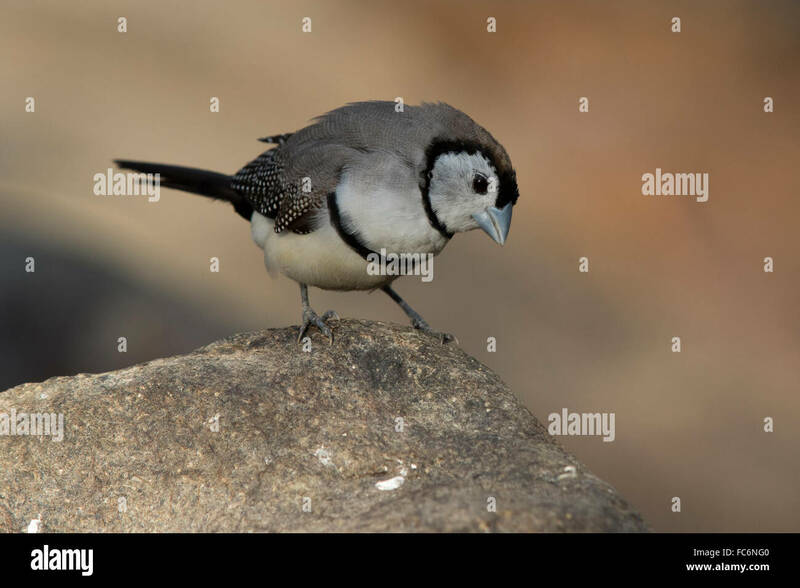 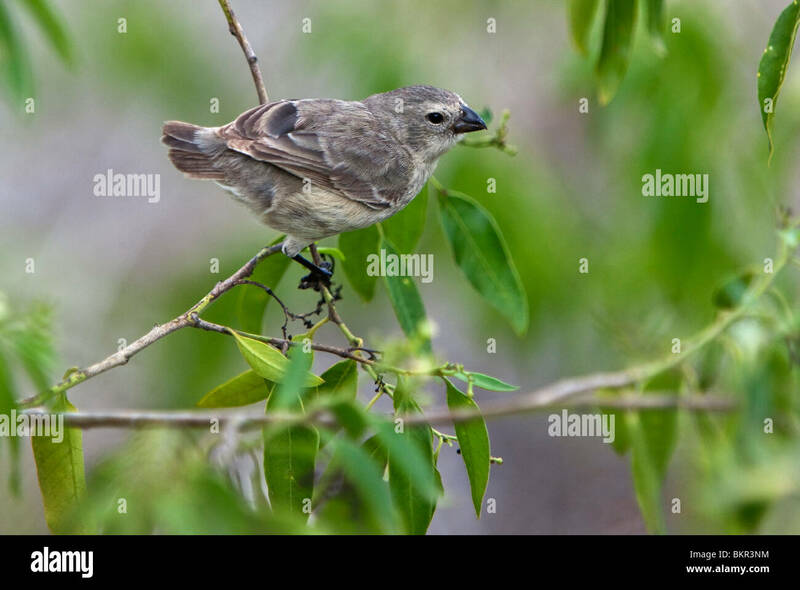 Galapagos Islands, A medium tree finch which is endemic to Floreana island. 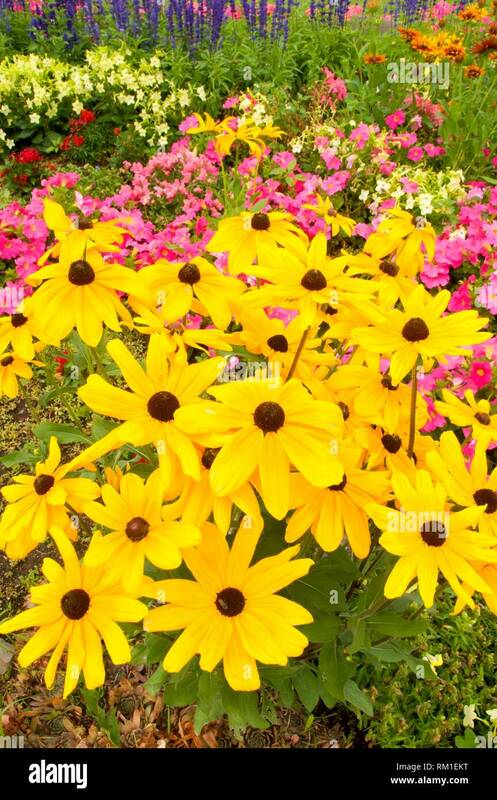 Black-eyed Susans, Finch Arboretum, Spokane, Washington.